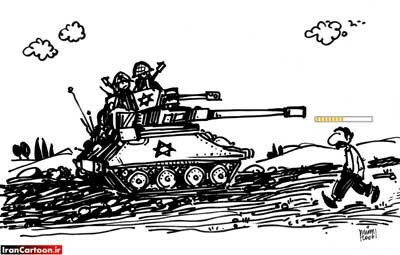 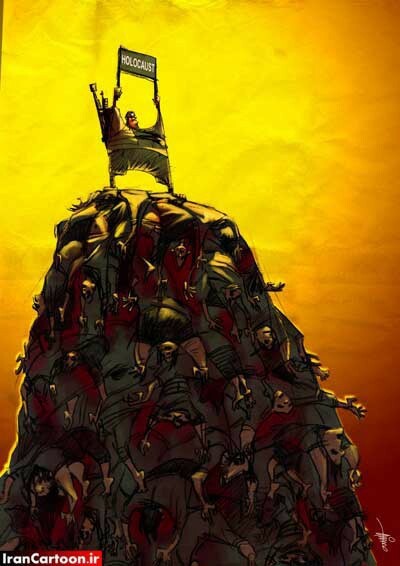 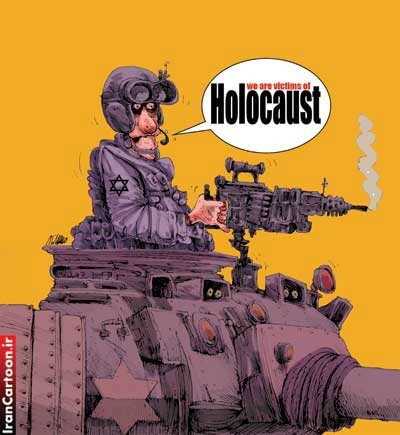 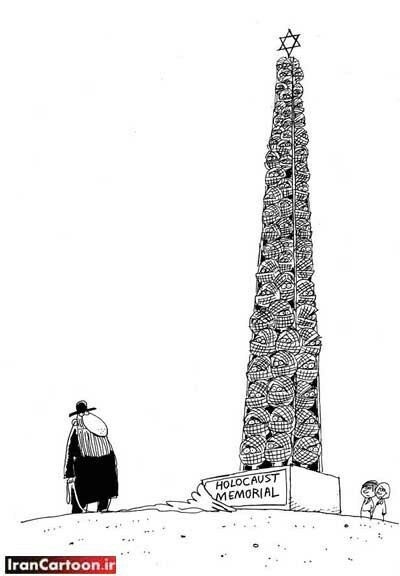 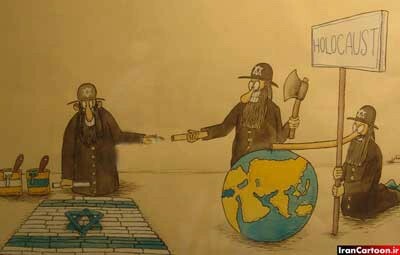 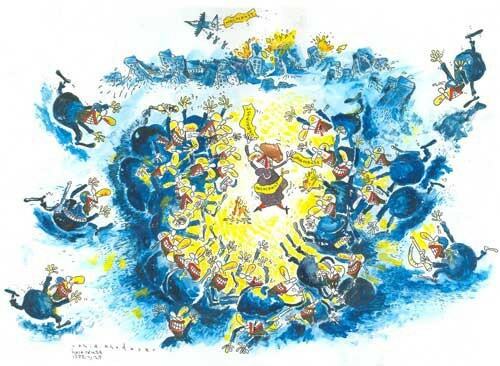 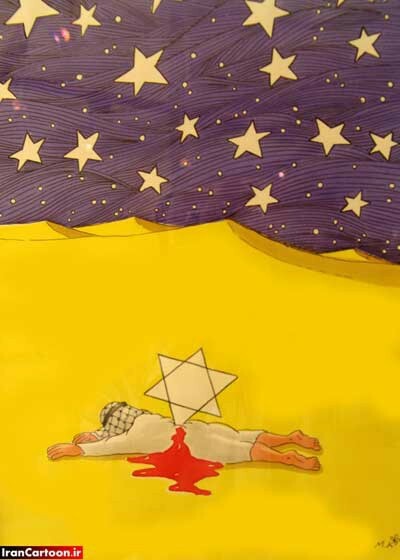 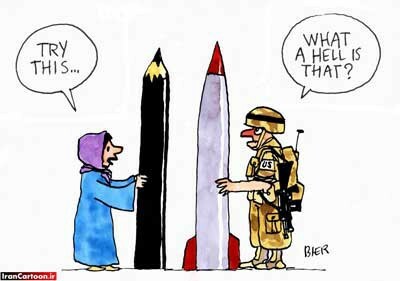 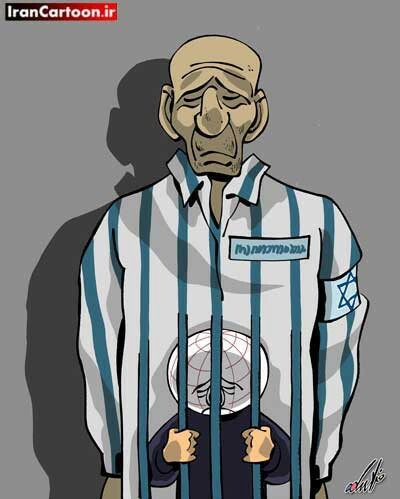 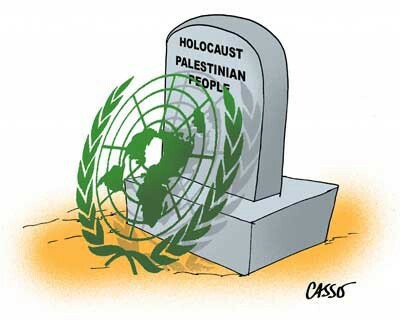 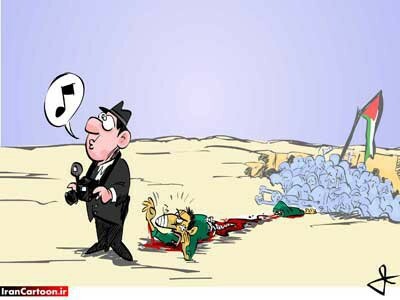 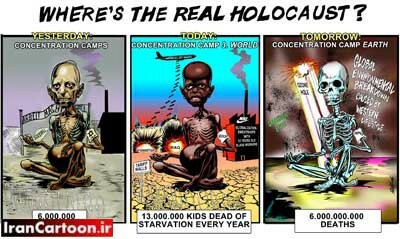 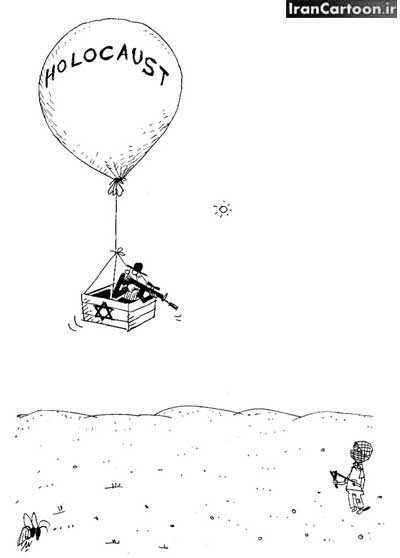 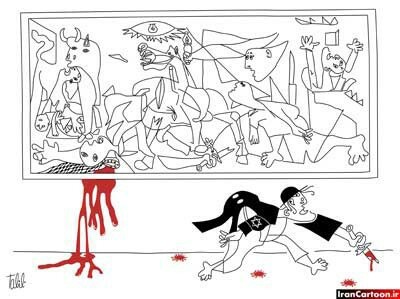 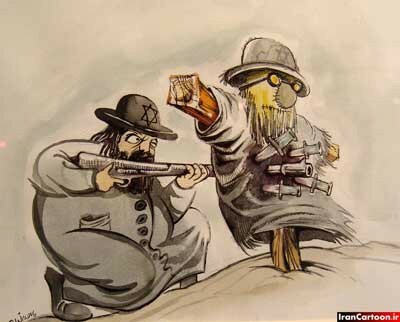 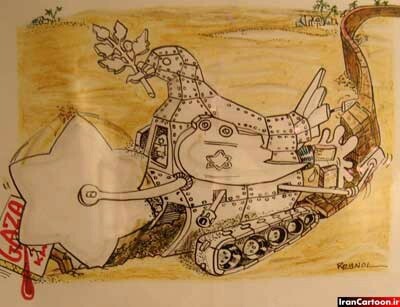 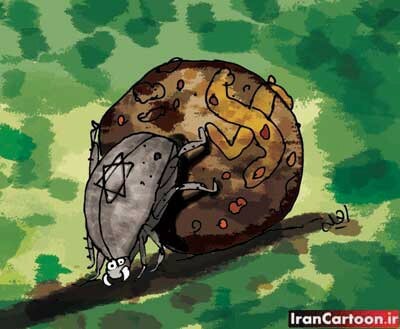 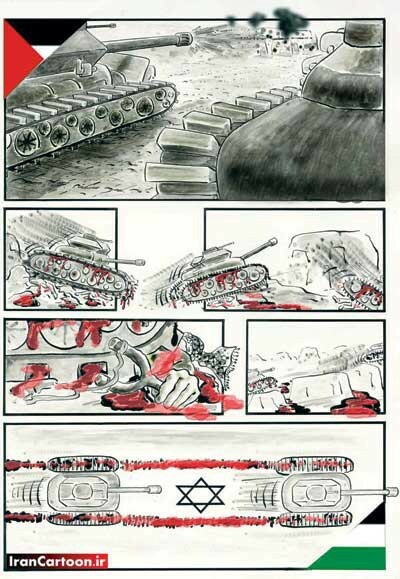 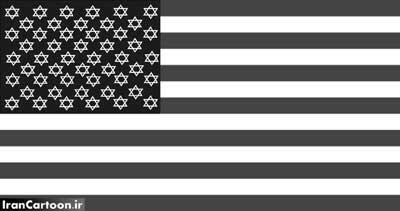 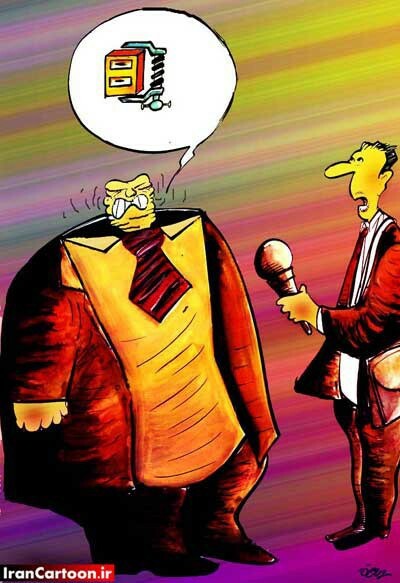 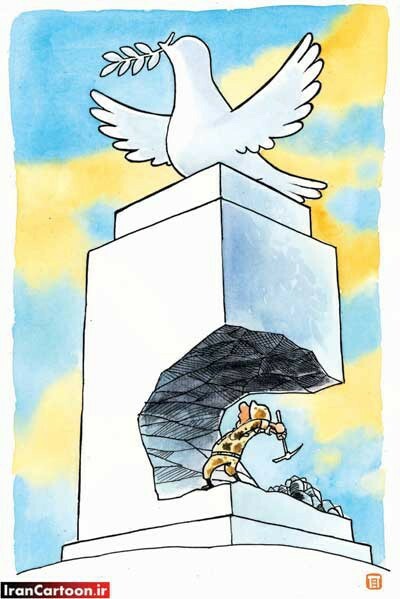 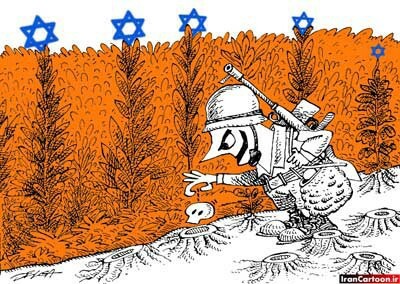 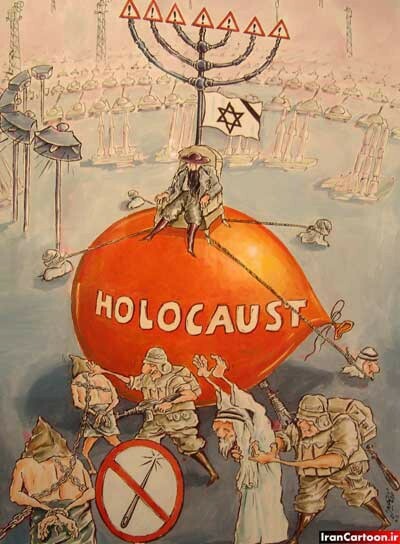 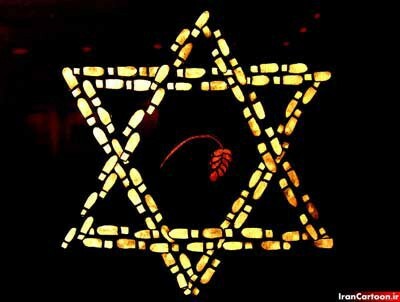 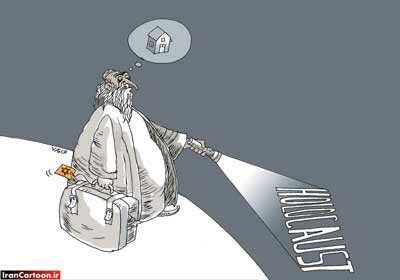 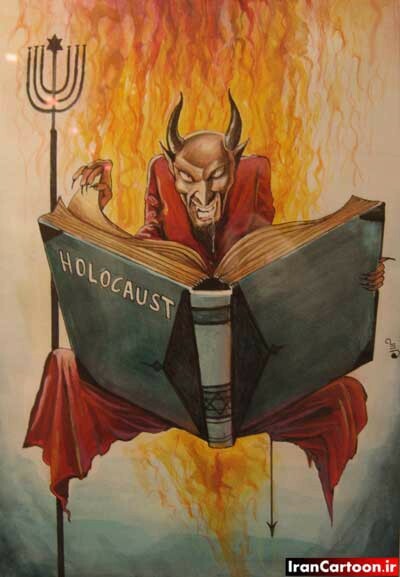 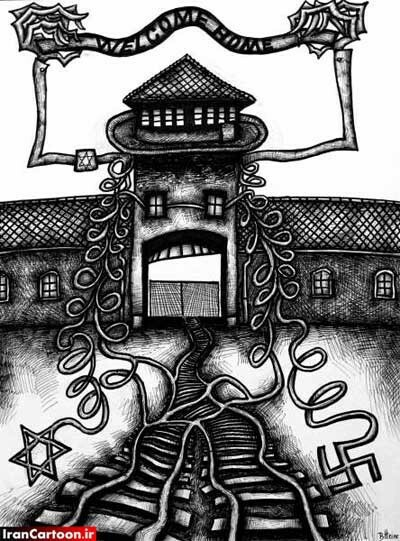 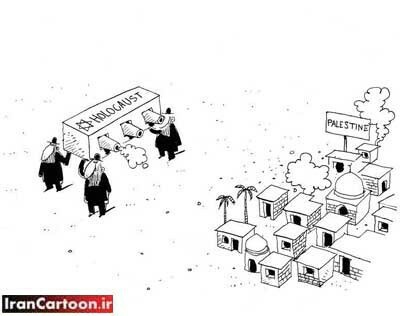 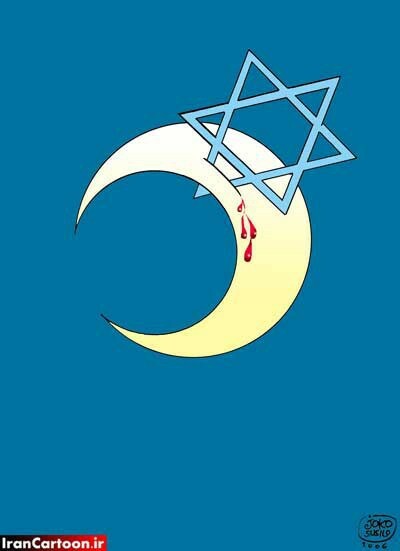 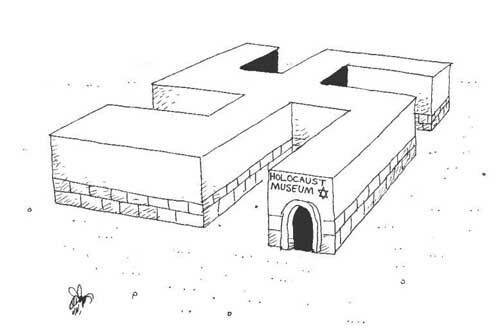 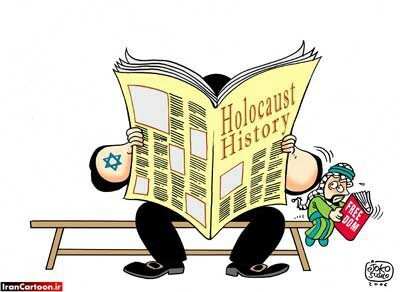 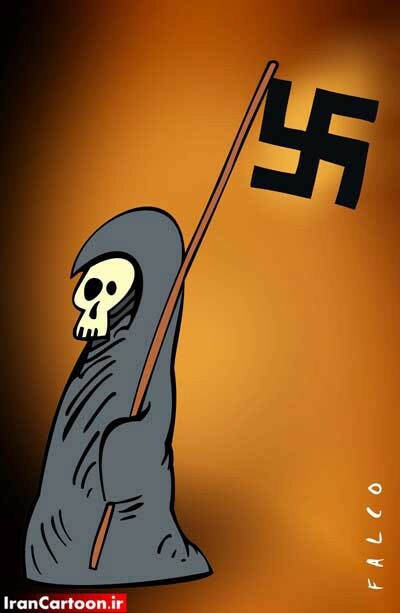 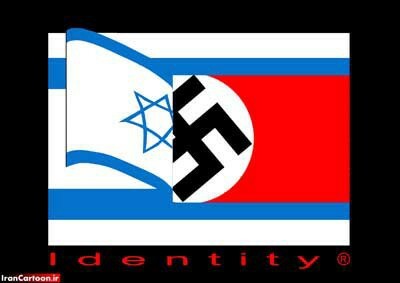 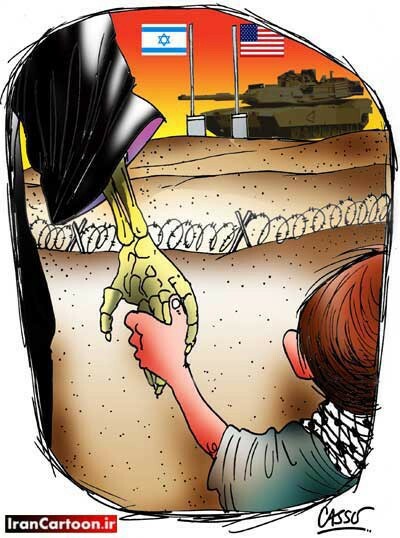 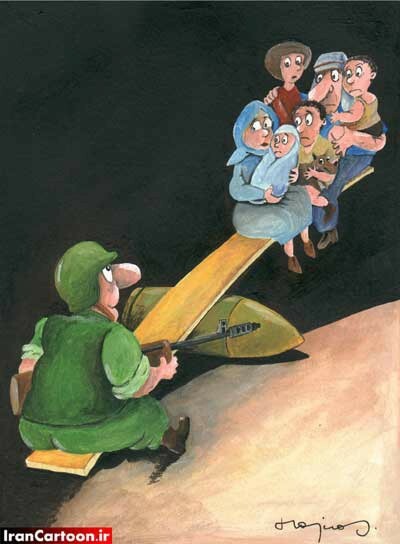 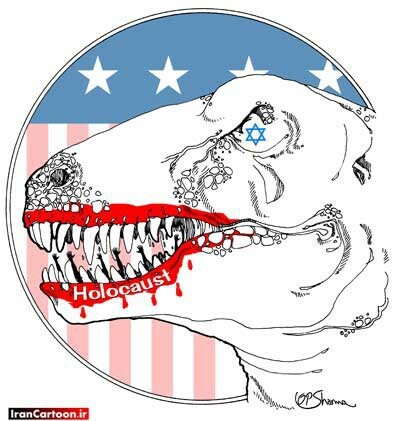 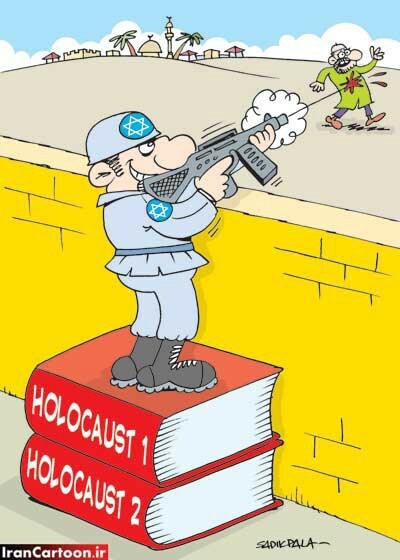 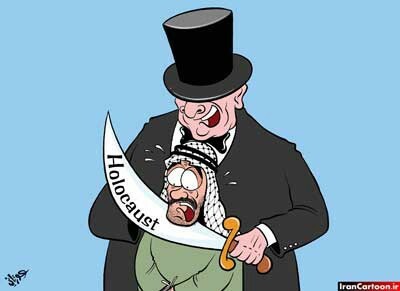 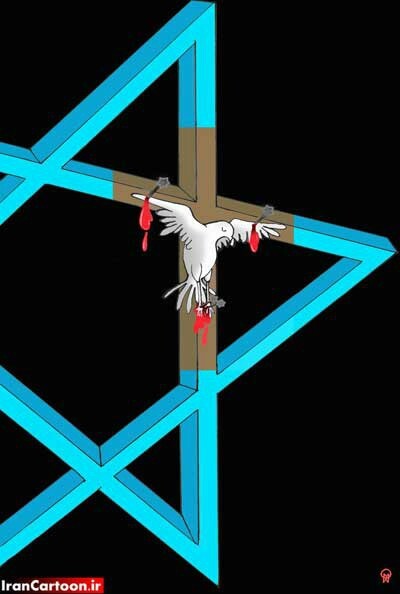 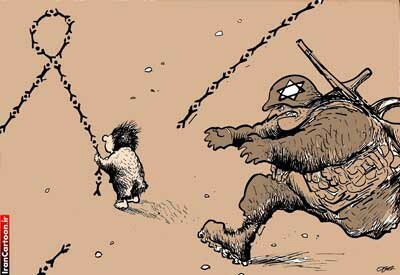 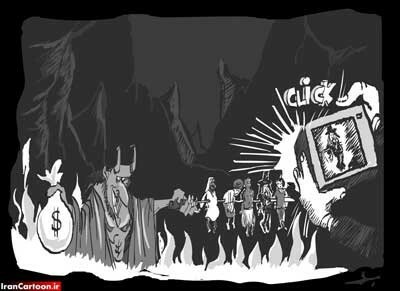 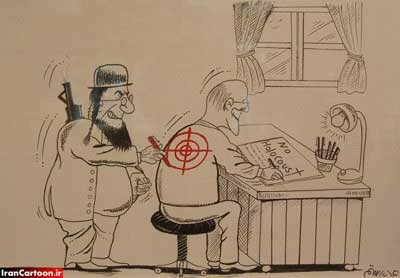 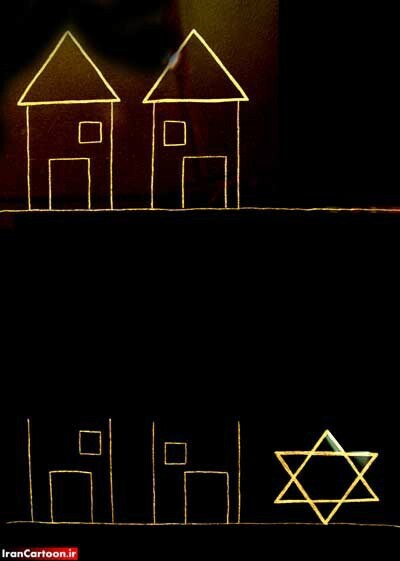 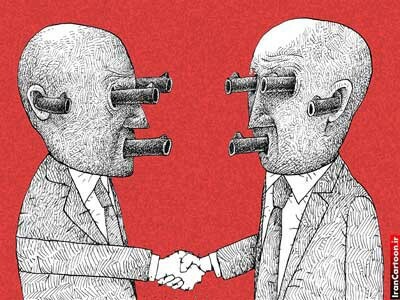 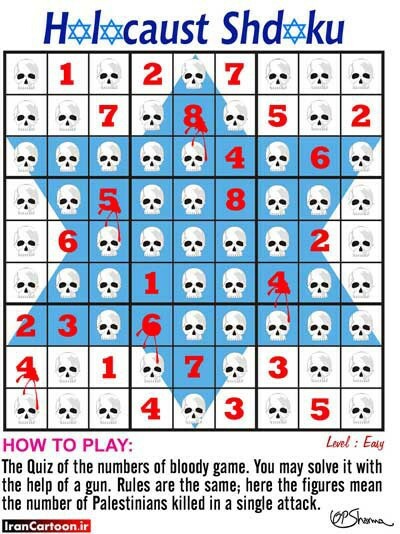 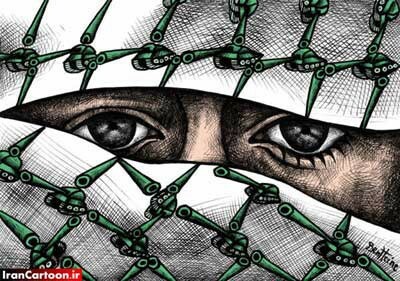 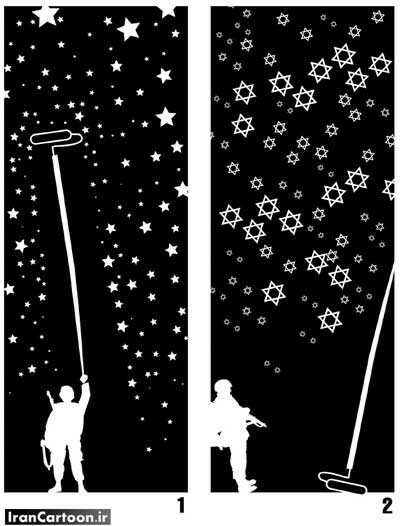 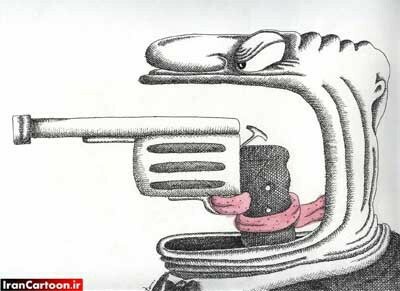 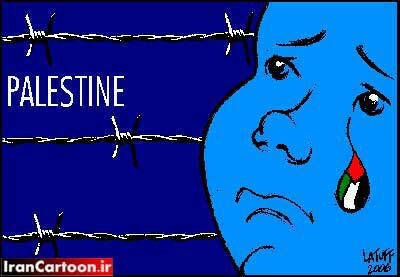 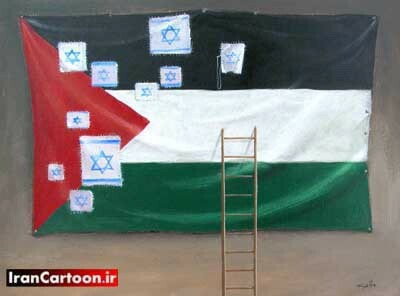 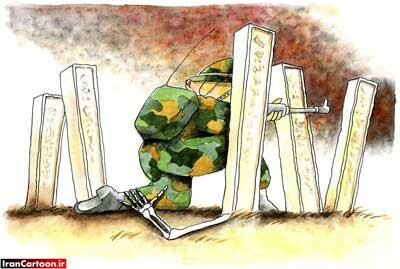 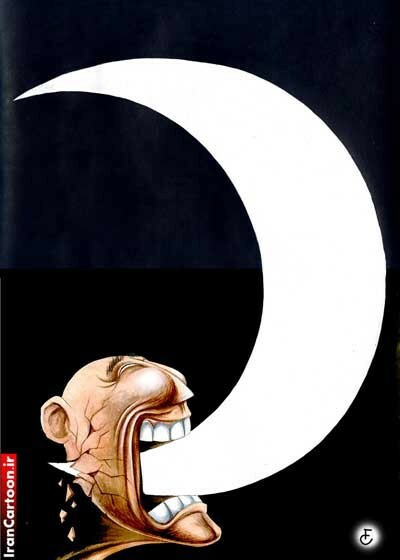 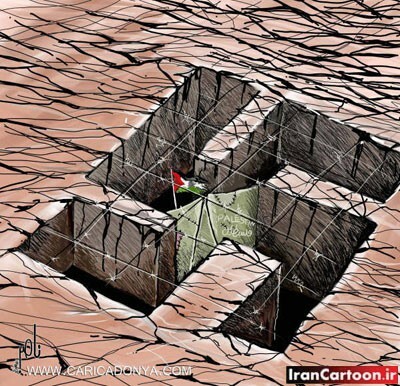 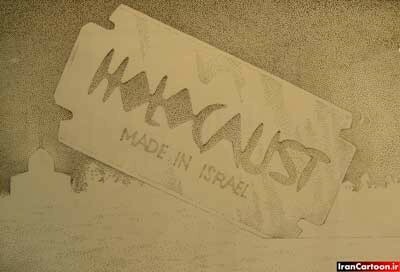 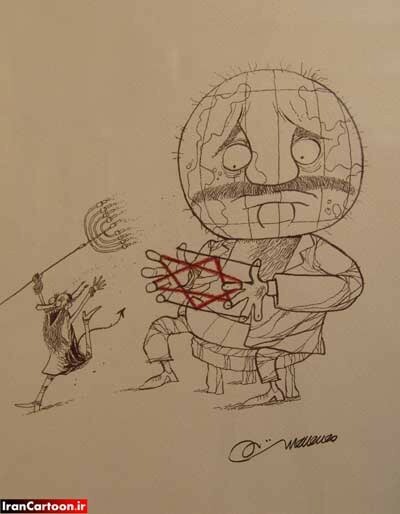 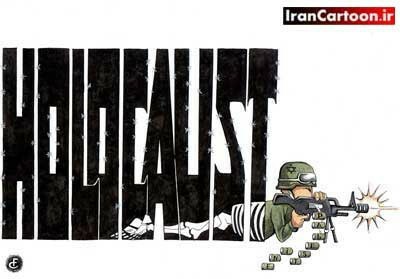 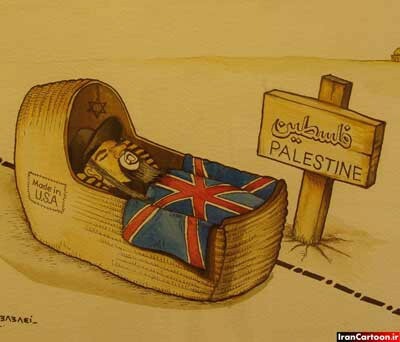 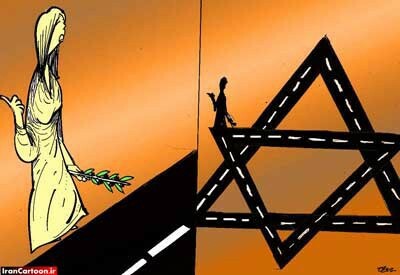 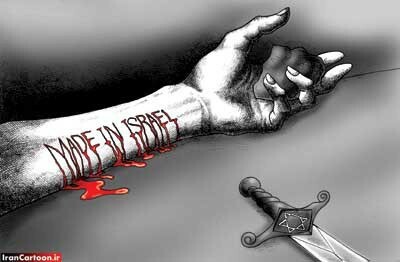 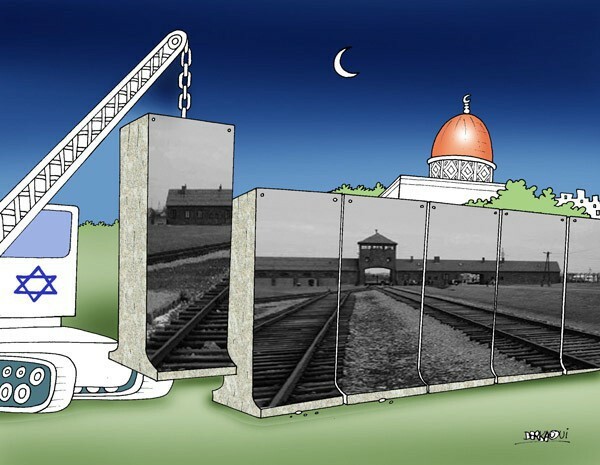 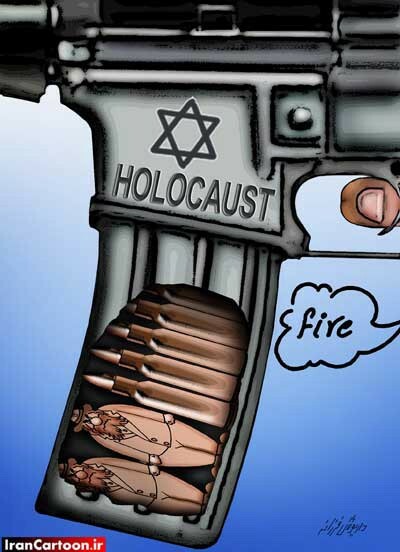 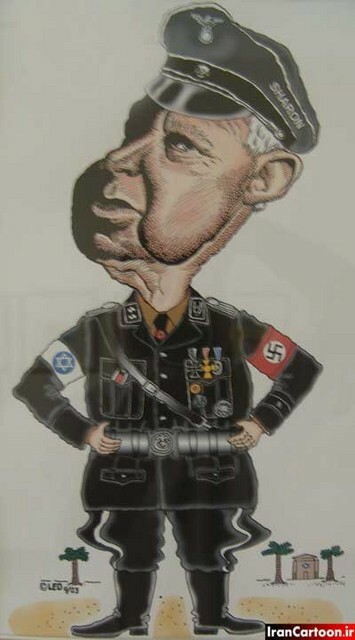 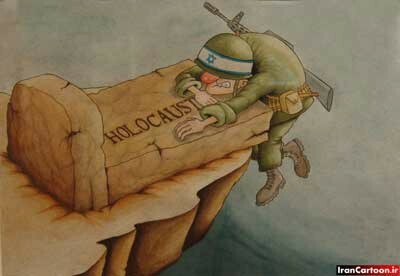 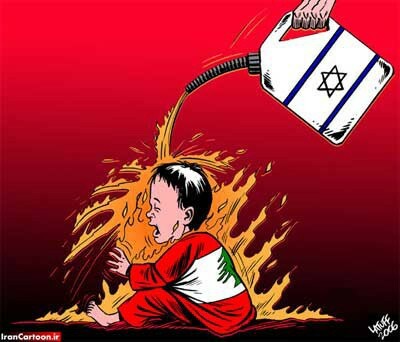 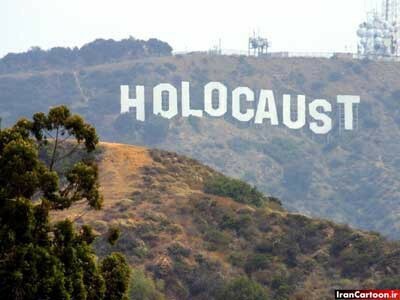 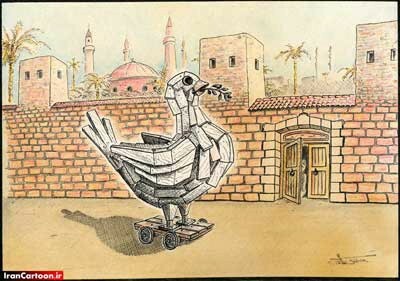 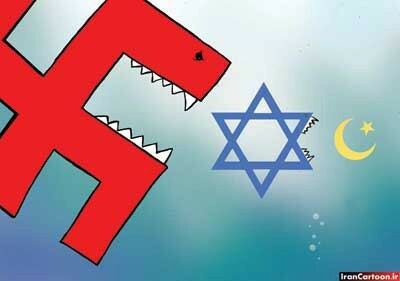 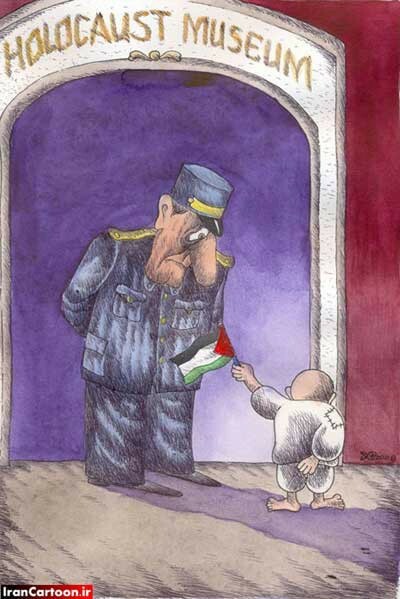 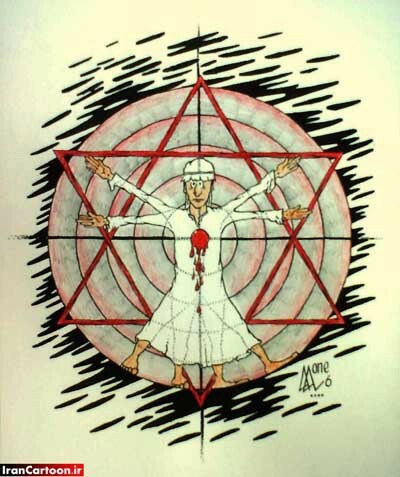 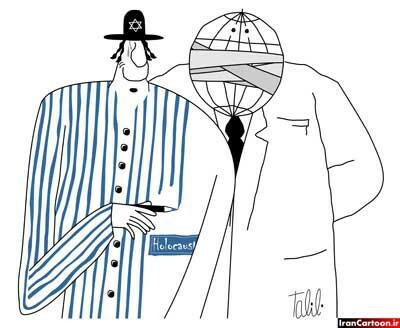 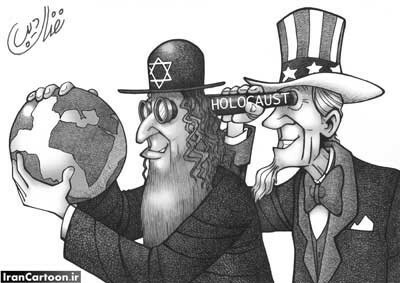 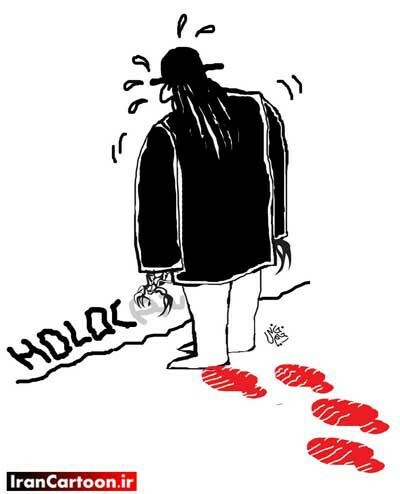 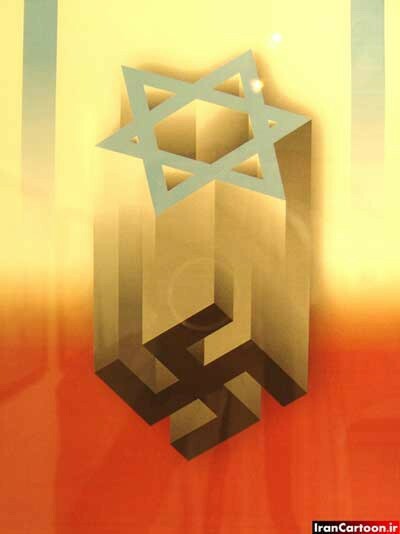 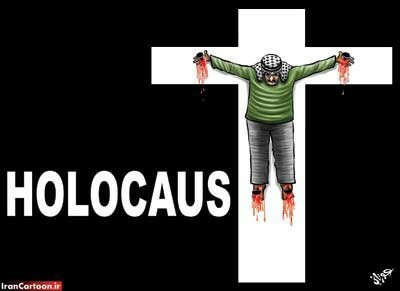 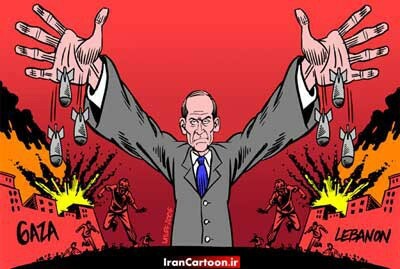 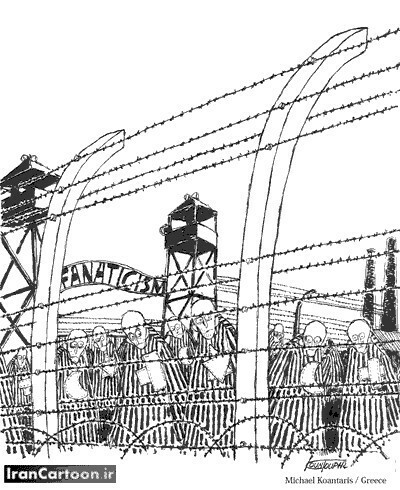 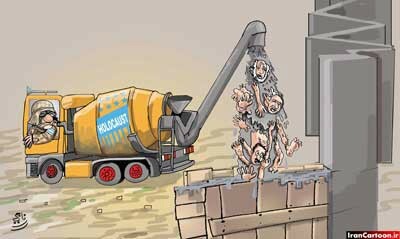 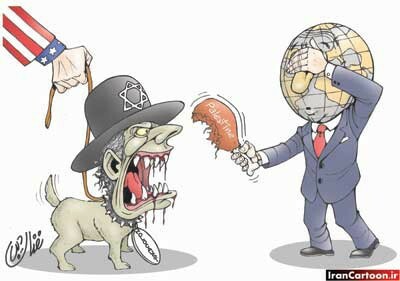 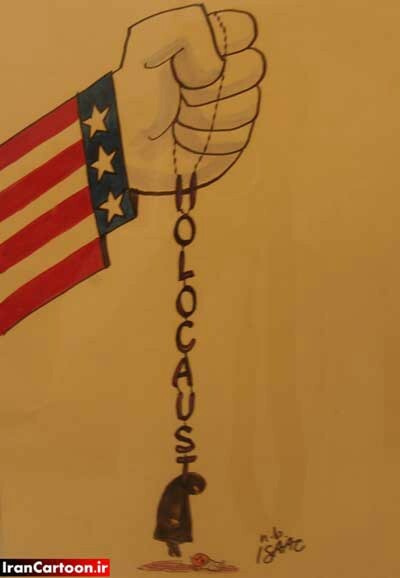 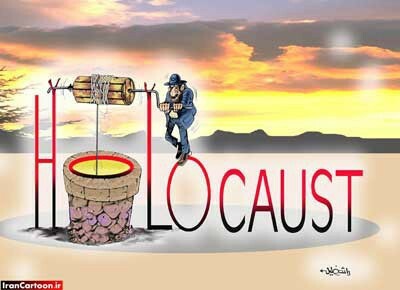 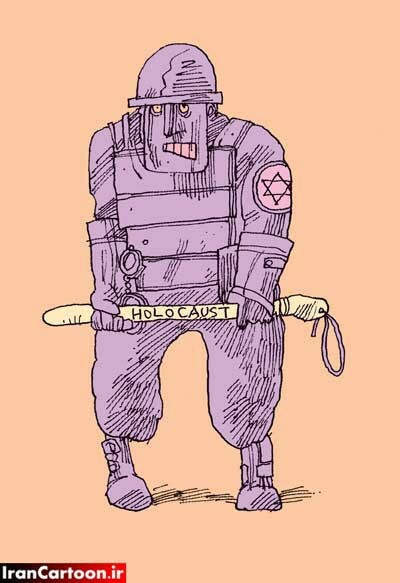 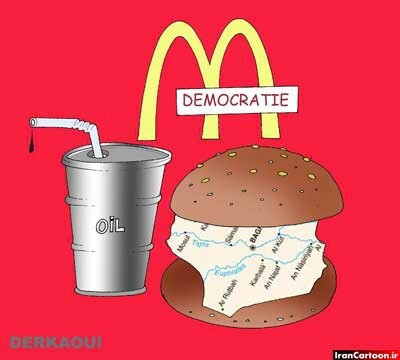 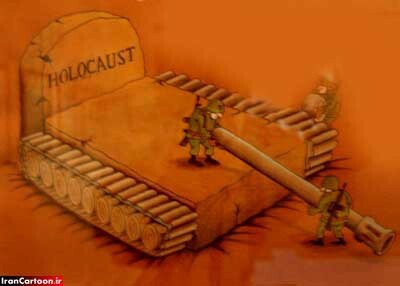 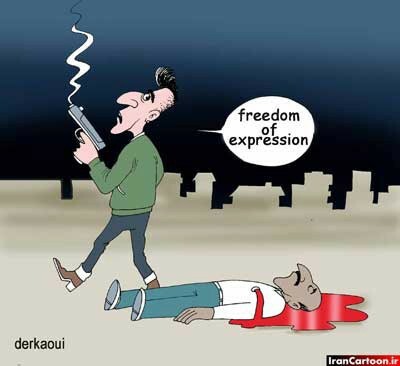 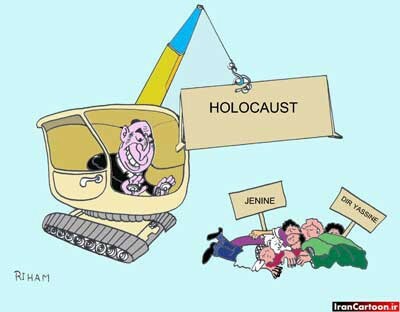 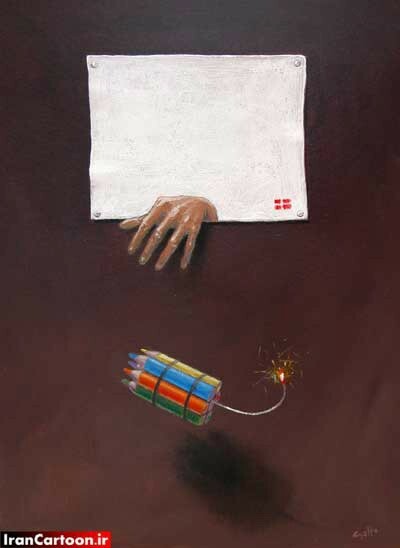 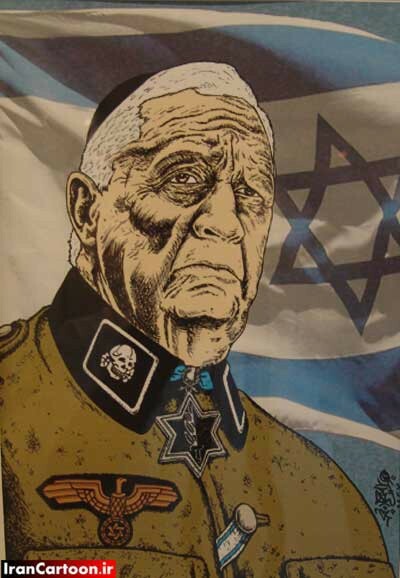 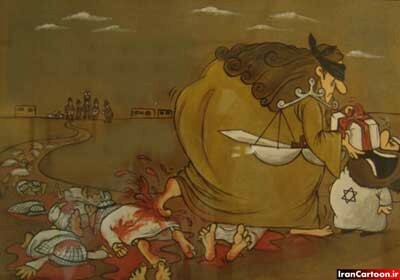 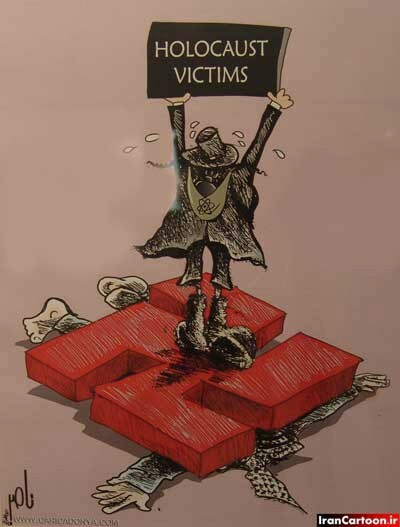 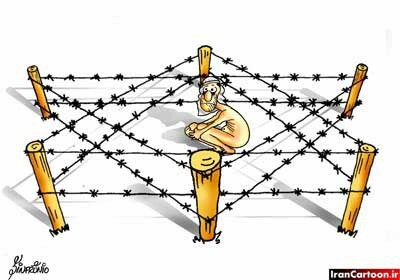 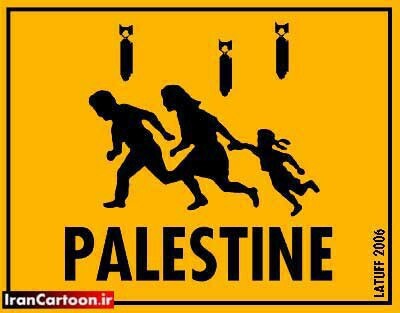 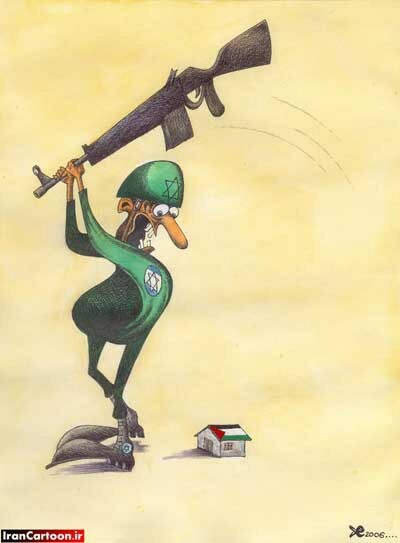 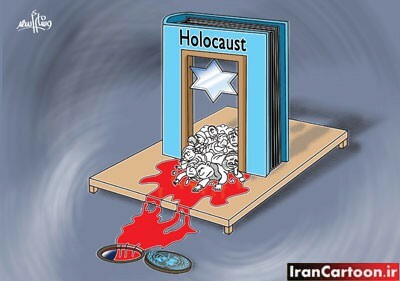 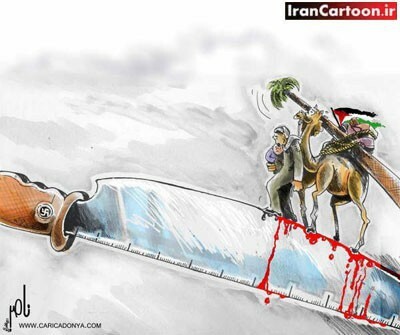 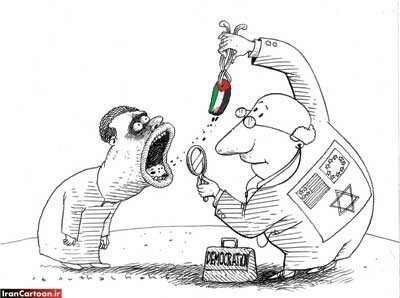 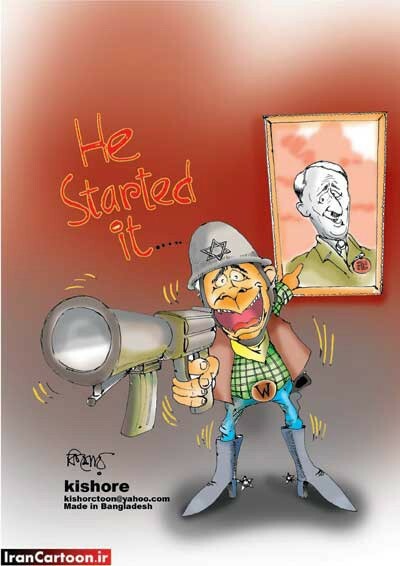 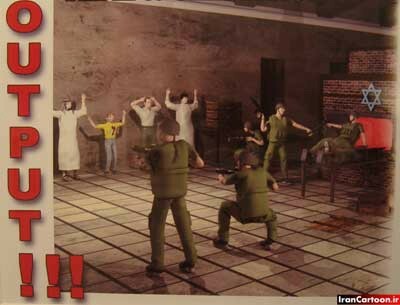 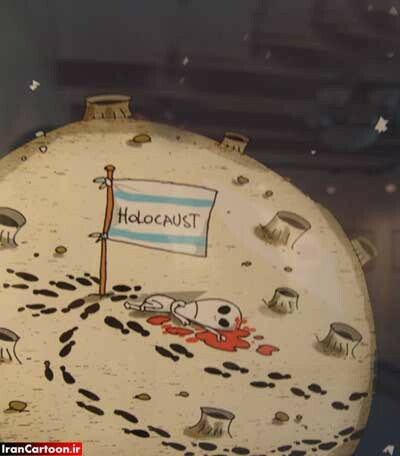 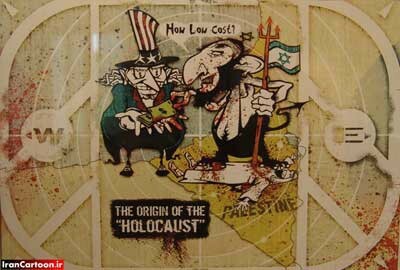 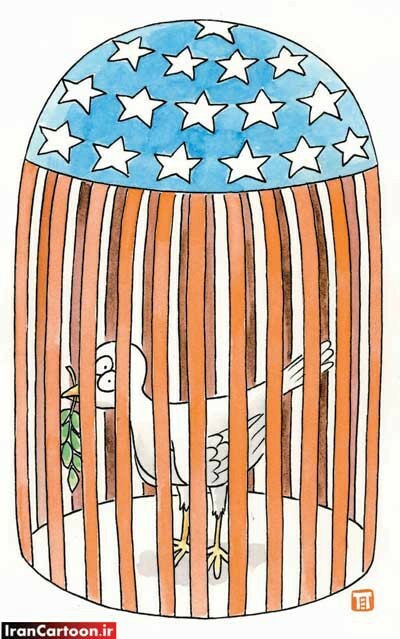 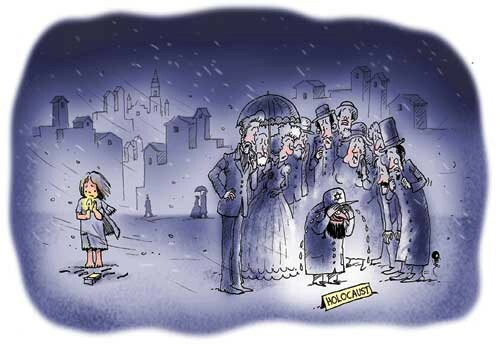 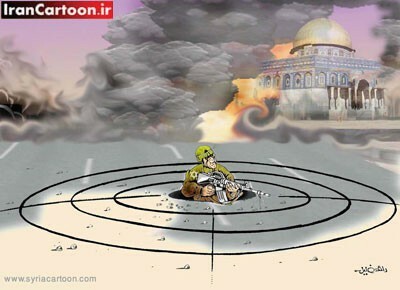 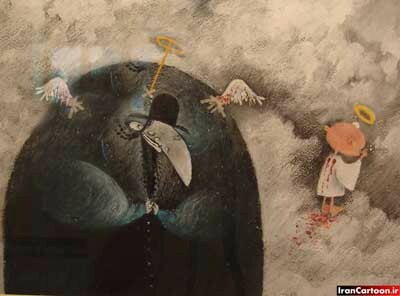 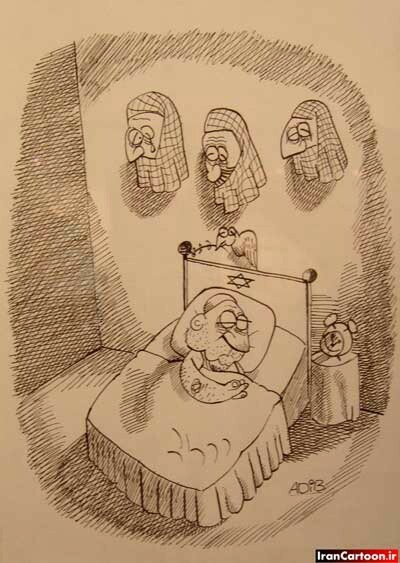 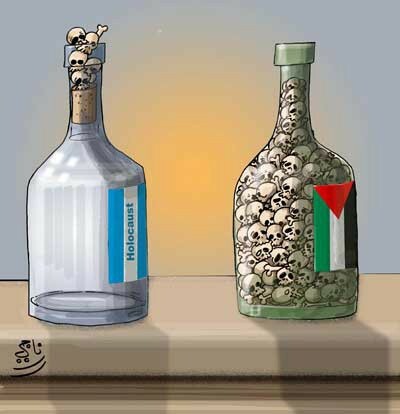 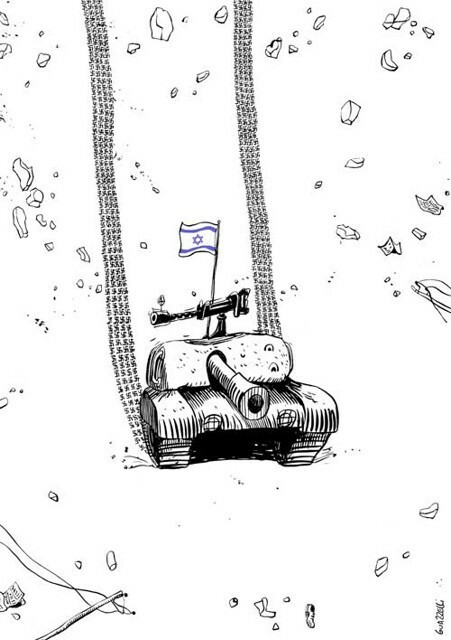 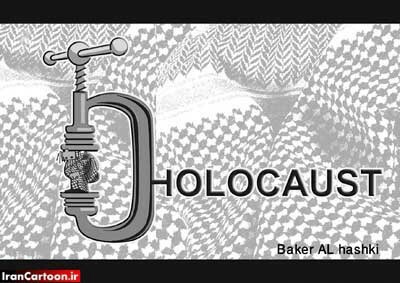 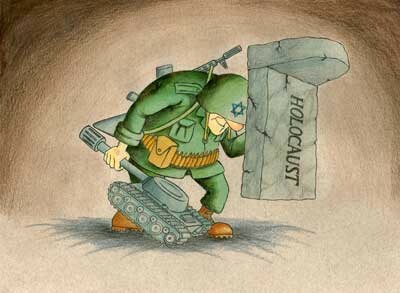 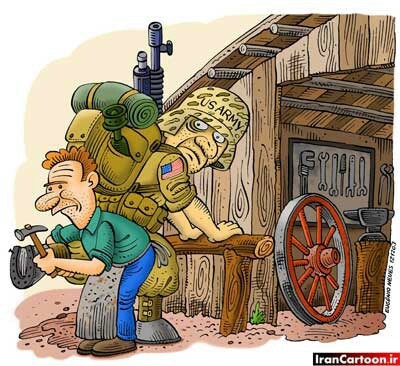 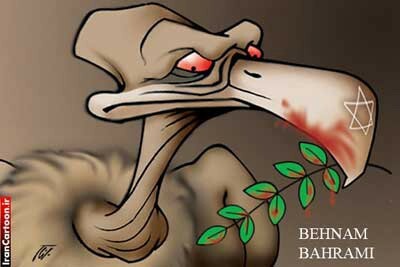 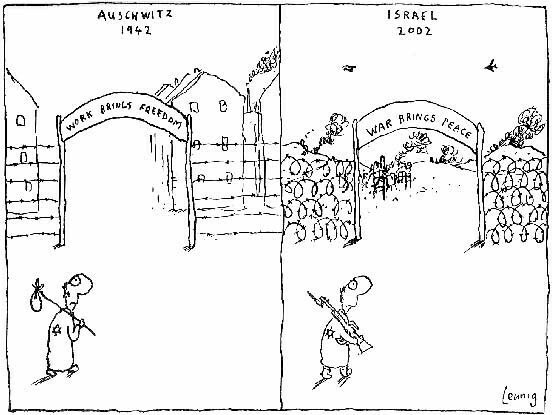 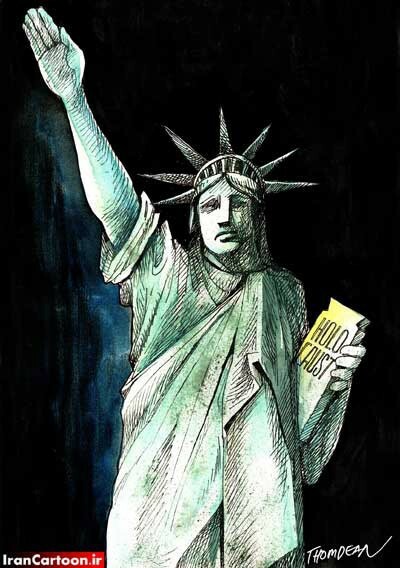 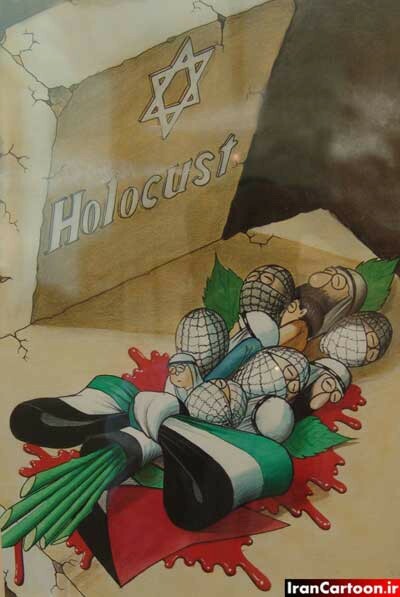 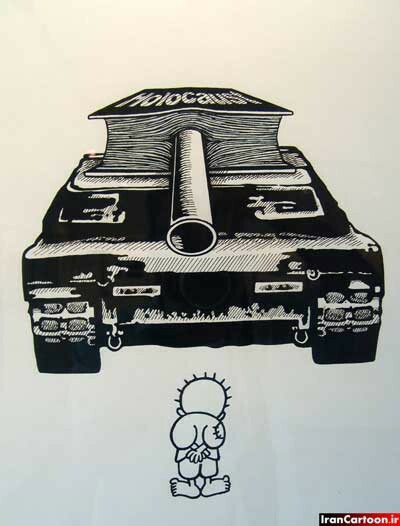 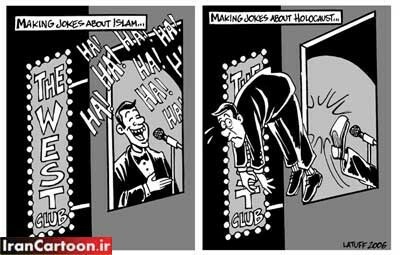 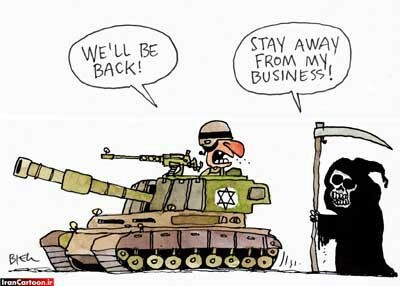 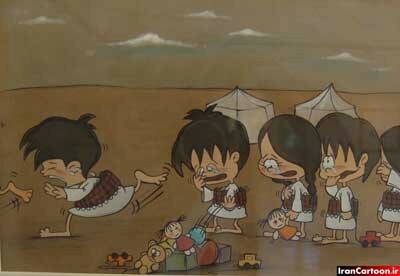 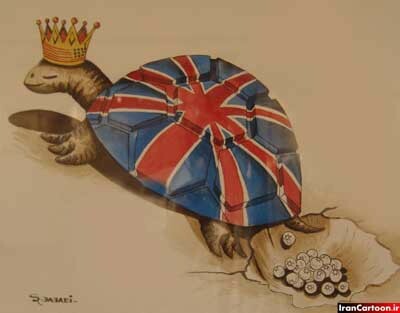 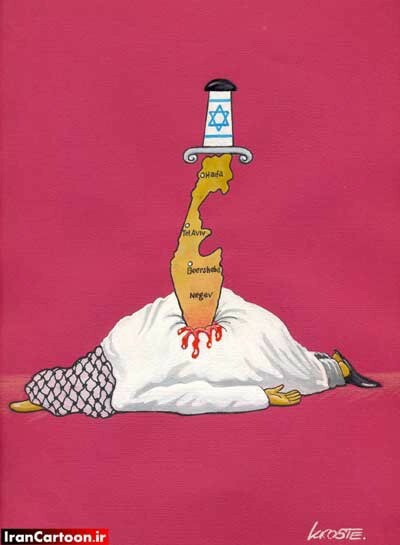 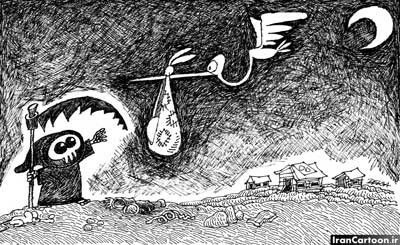 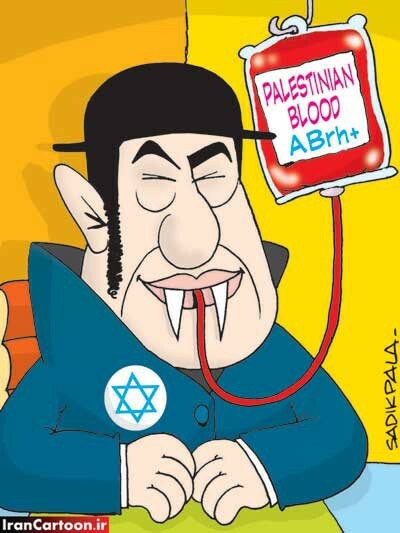 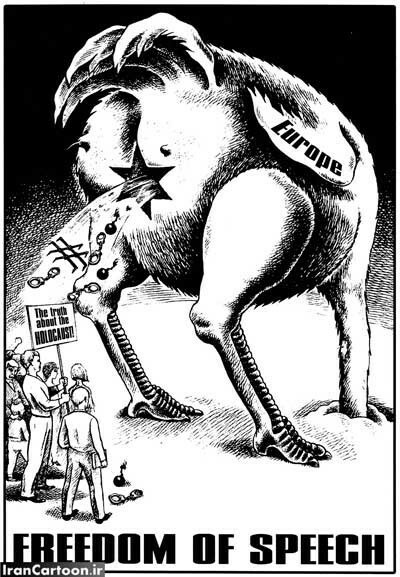 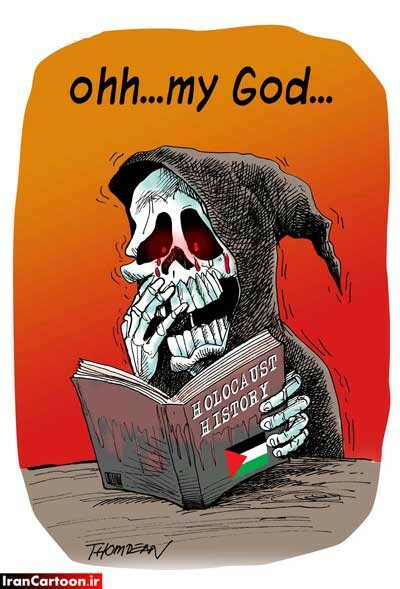 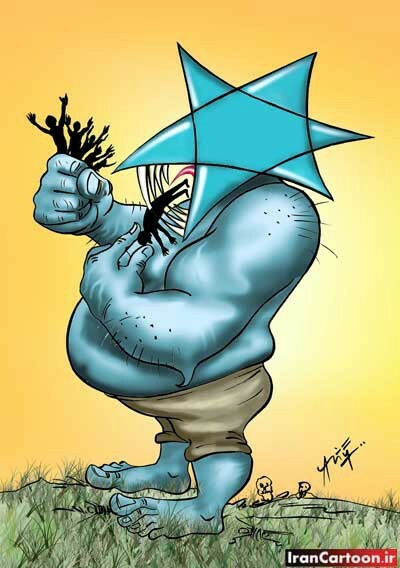 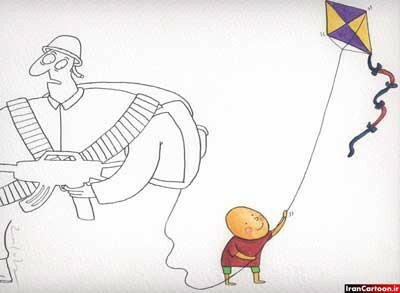 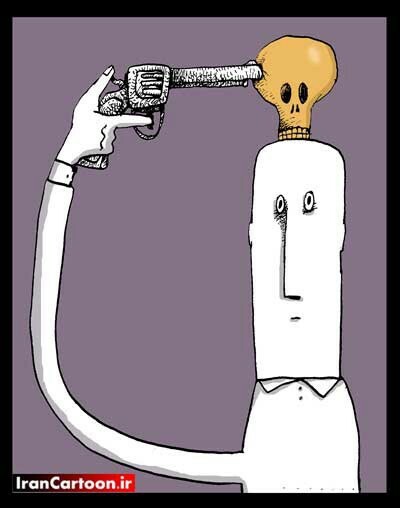 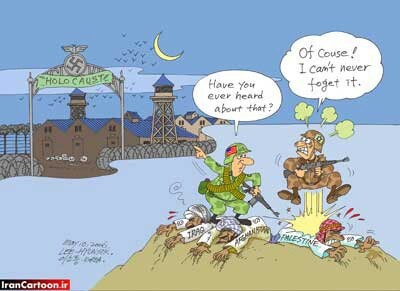 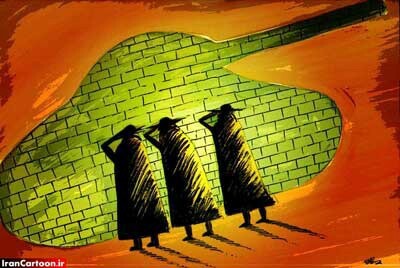 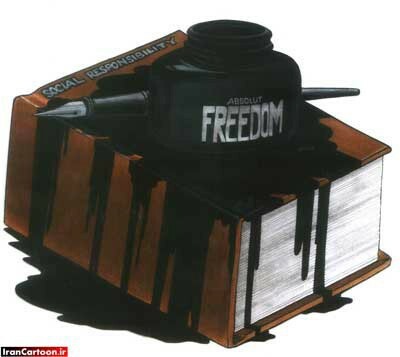 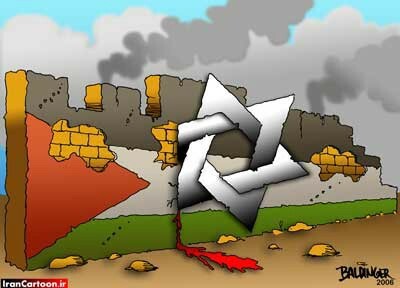 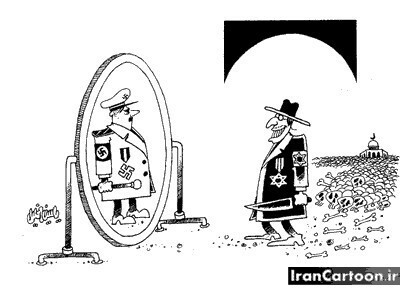 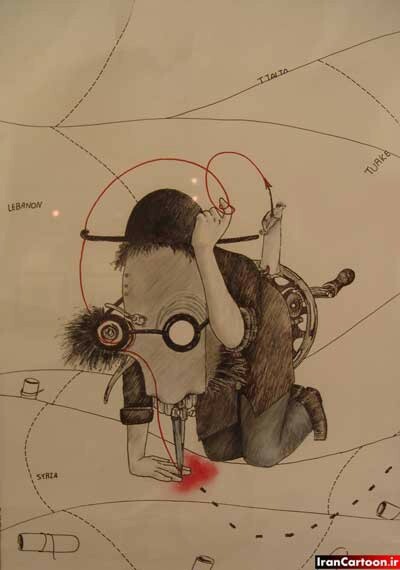 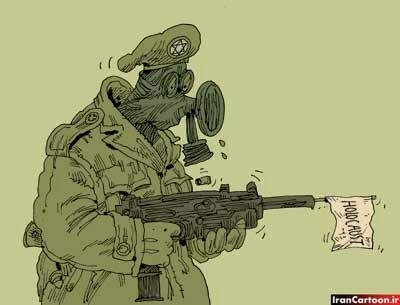 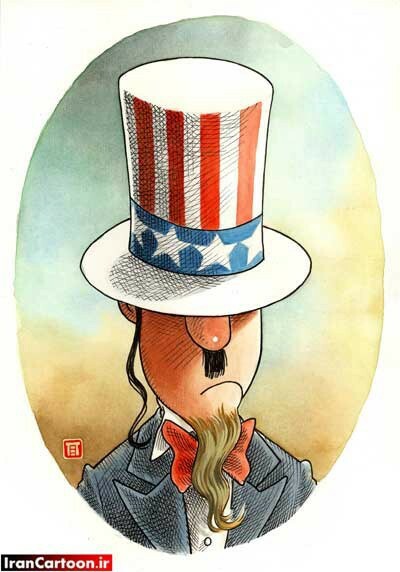 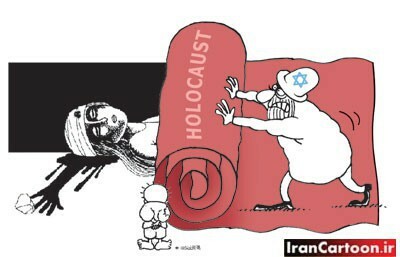 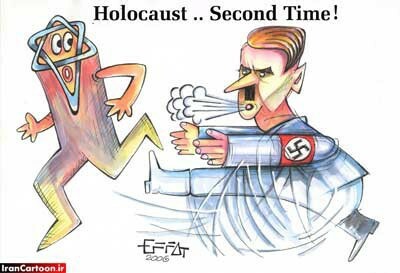 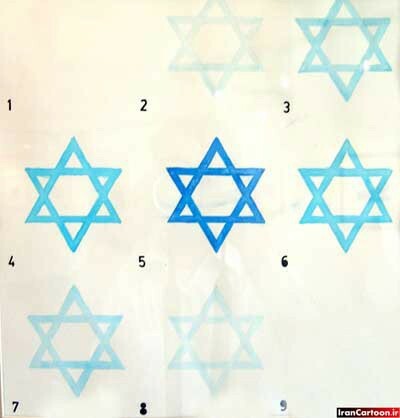 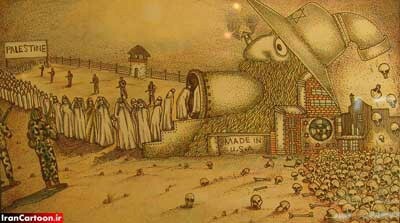 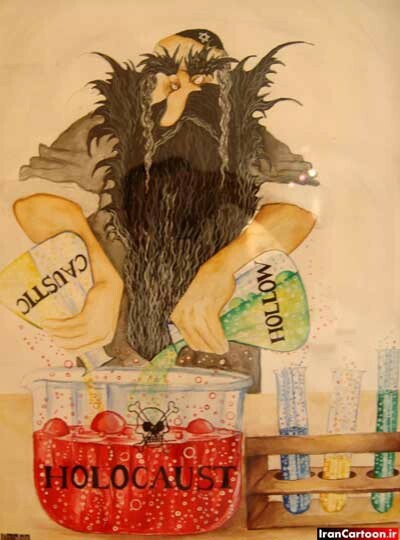 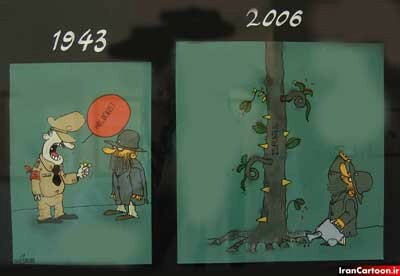 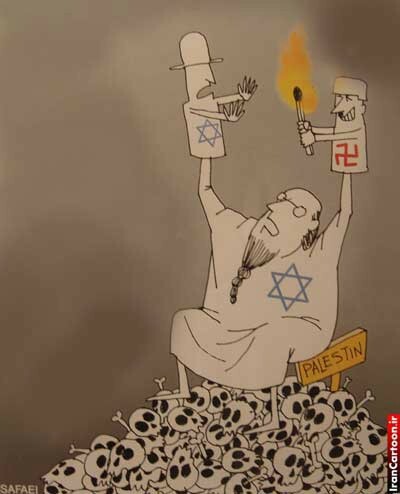 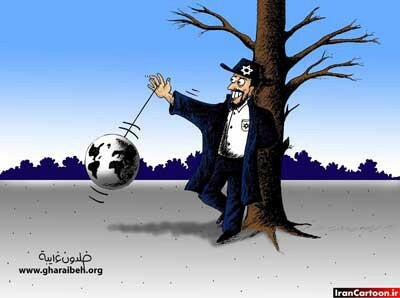 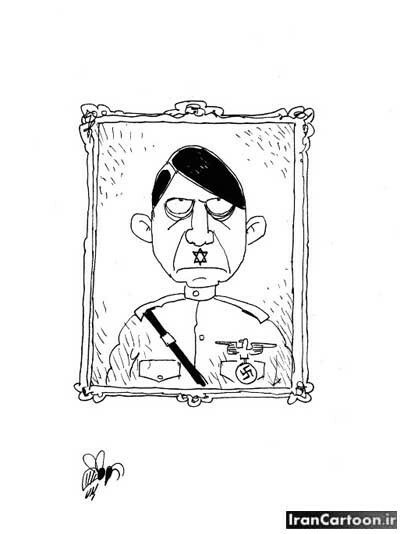 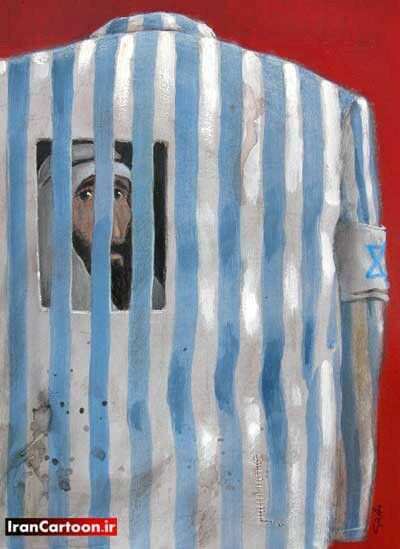 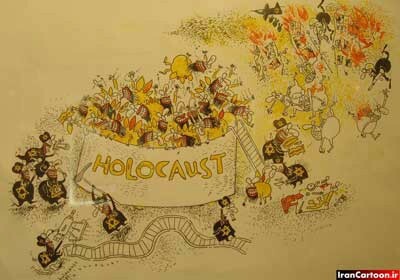 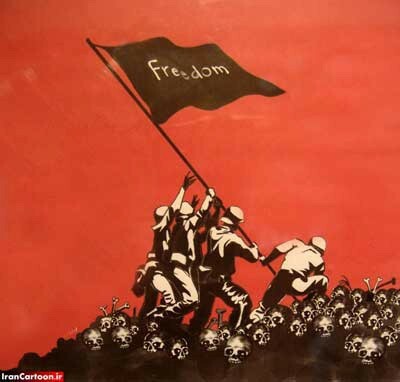 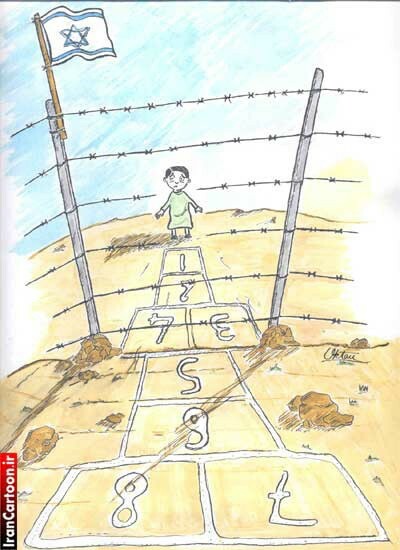 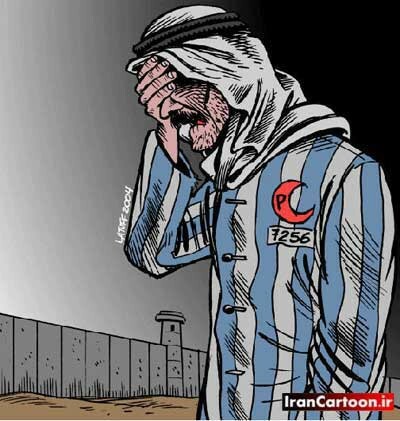 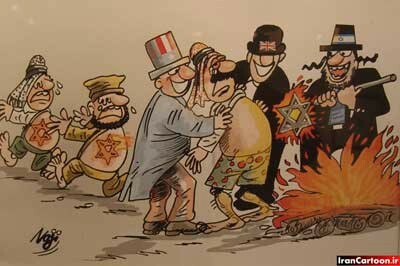 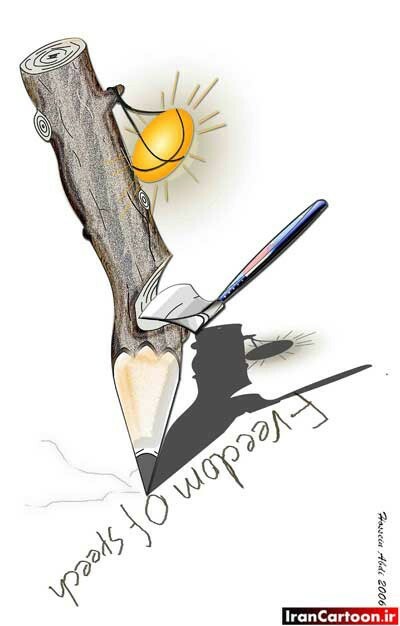 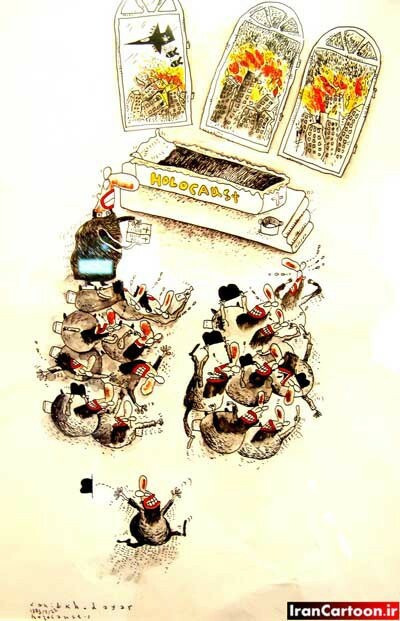 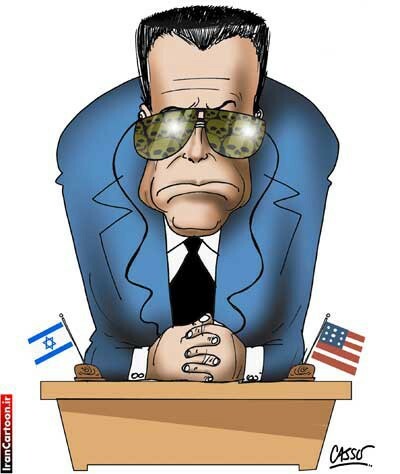 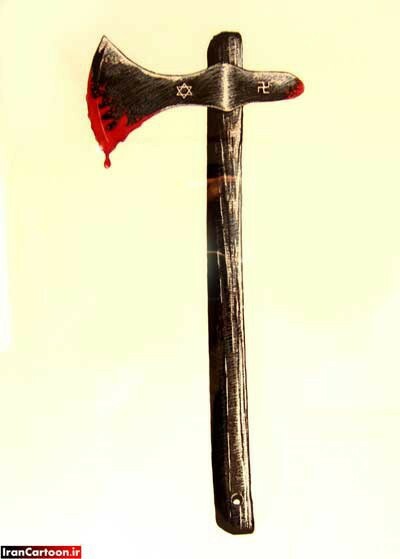 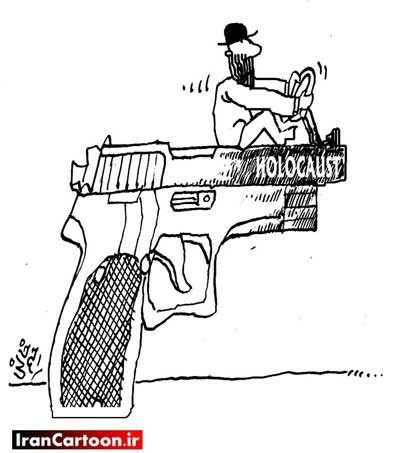 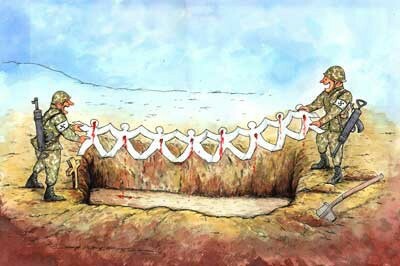 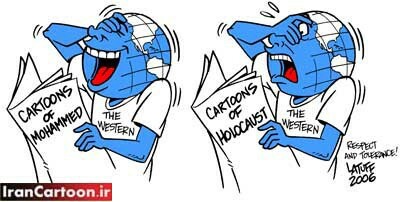 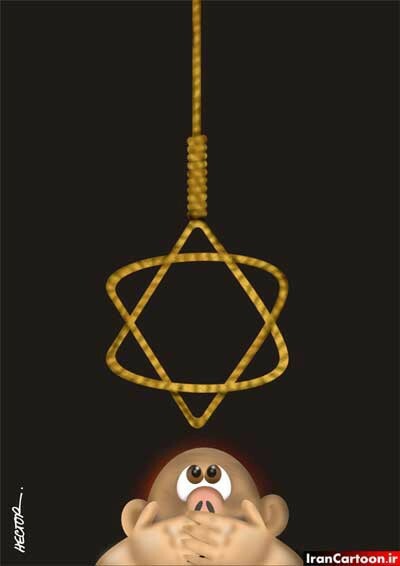 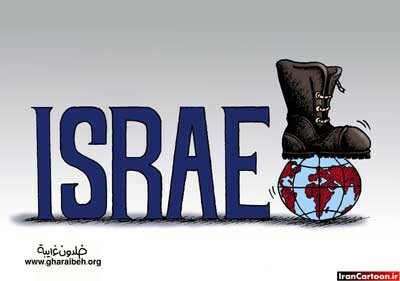 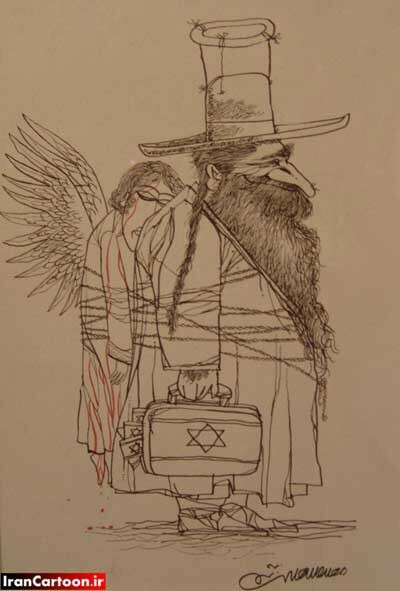 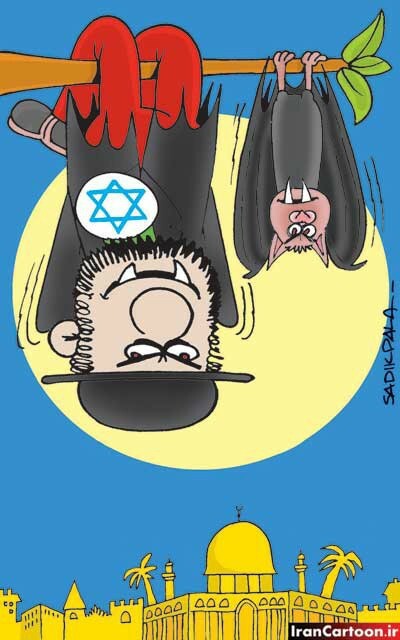 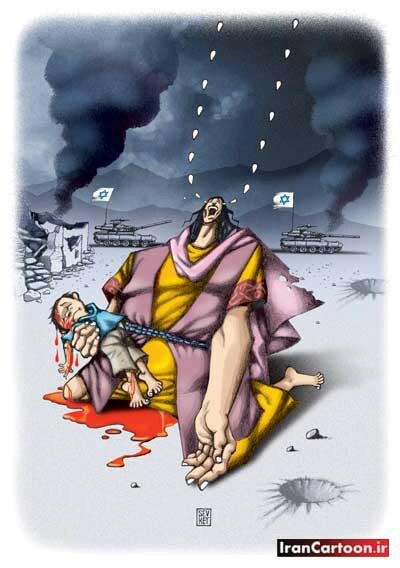 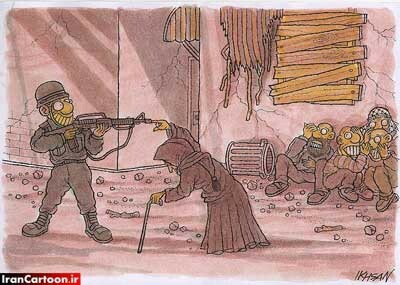 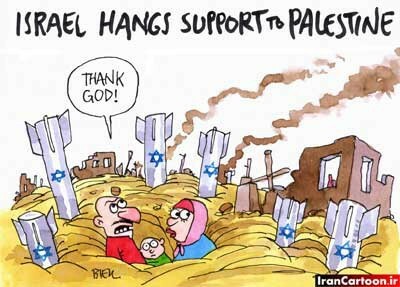 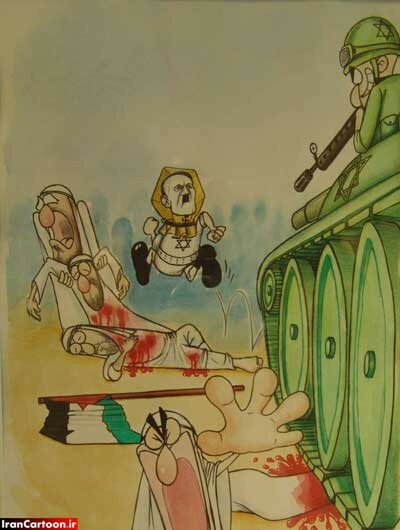 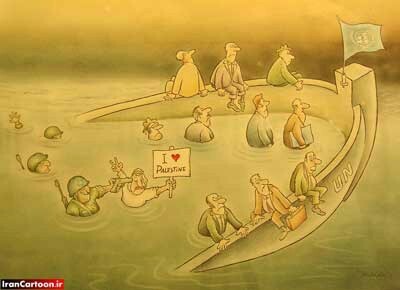 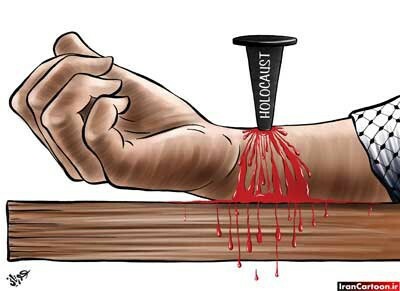 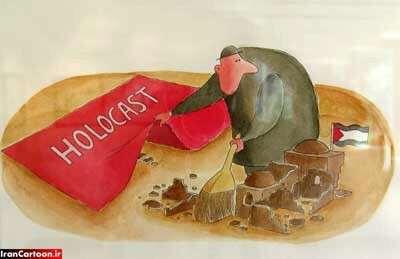 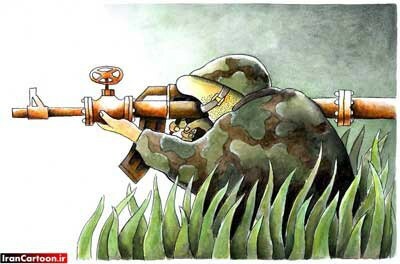 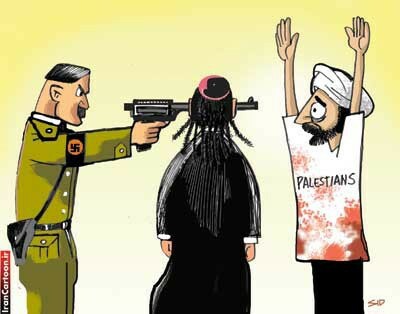 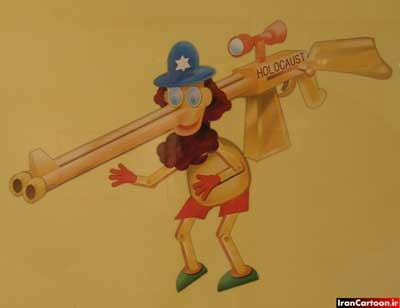 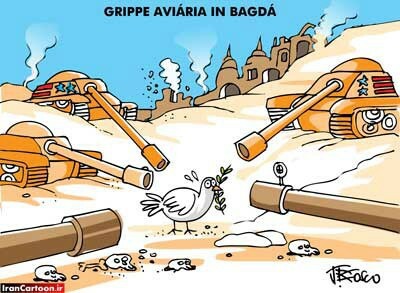 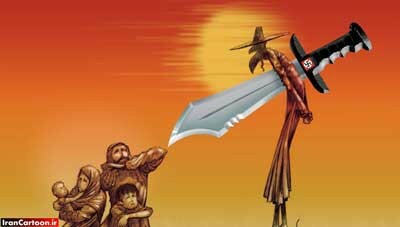 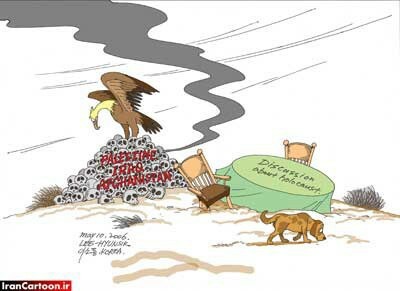 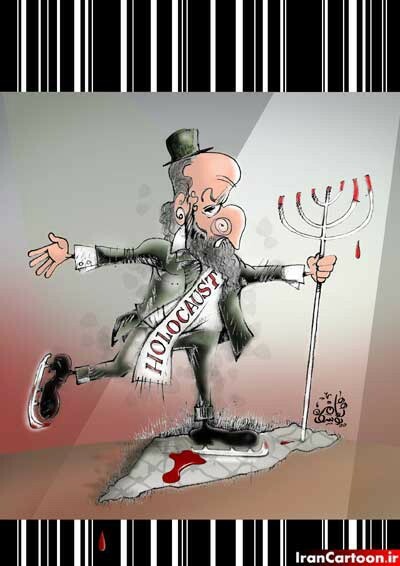 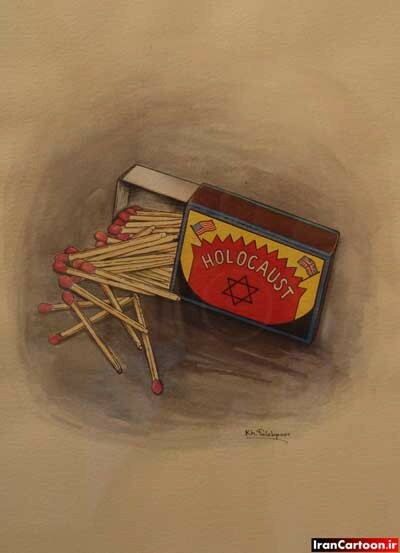 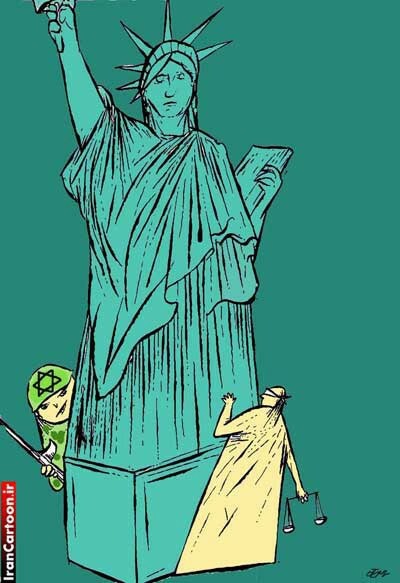 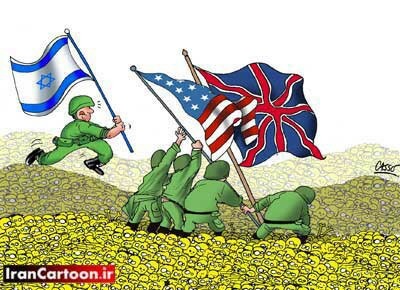 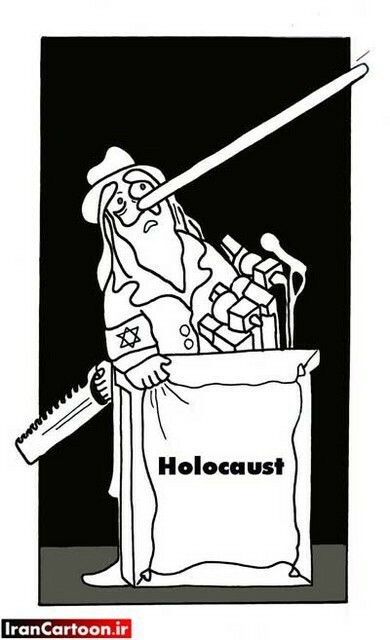 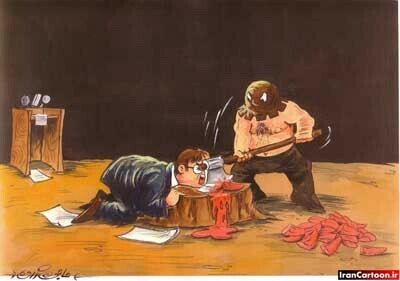 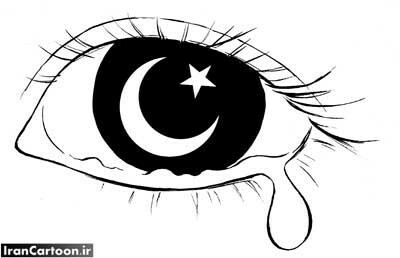 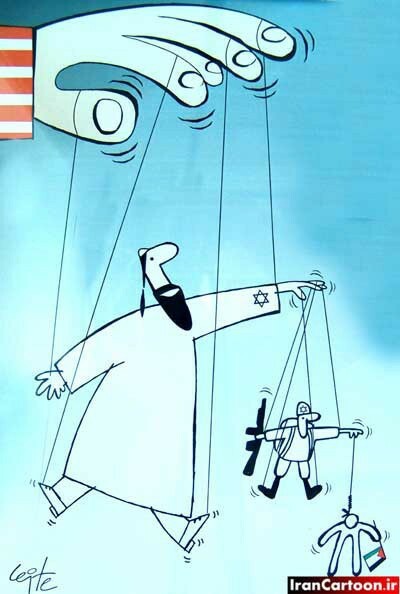 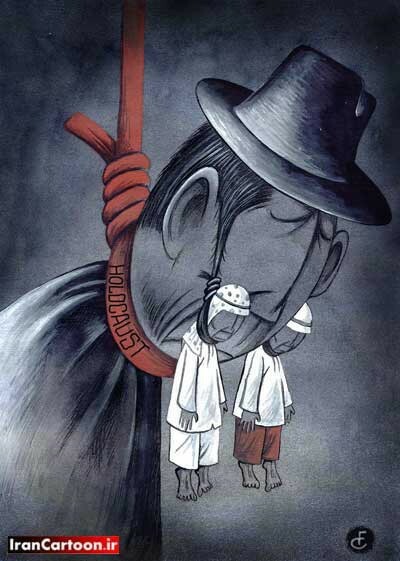 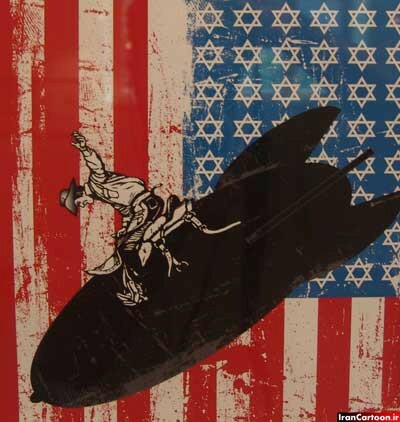 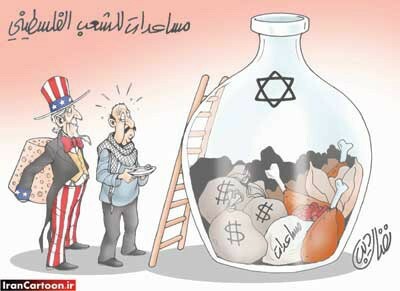 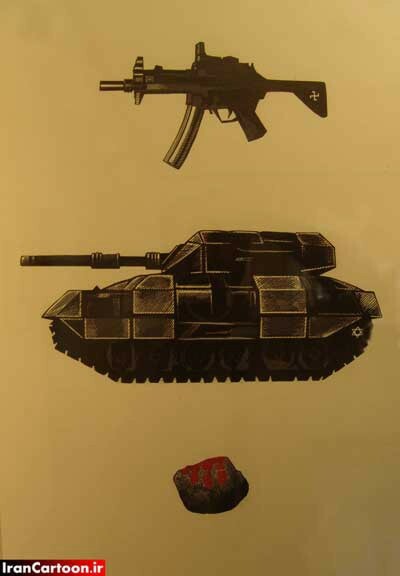 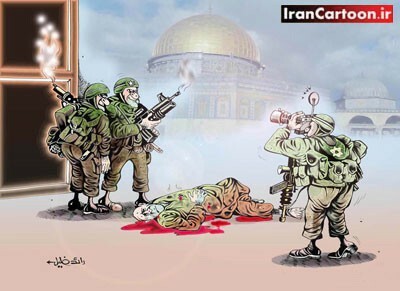 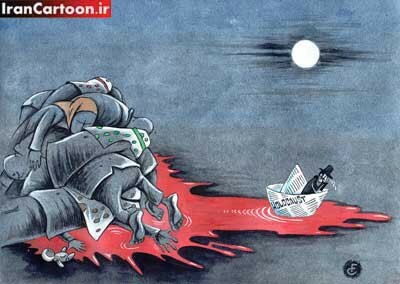 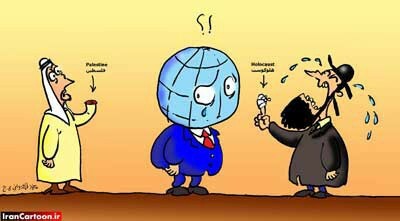 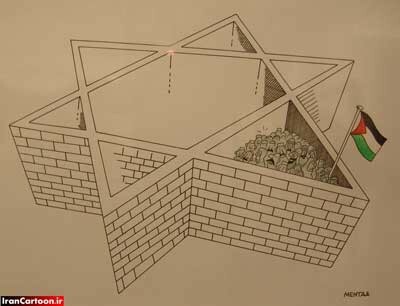 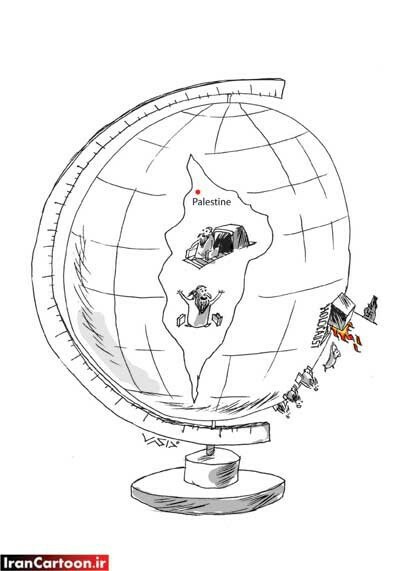 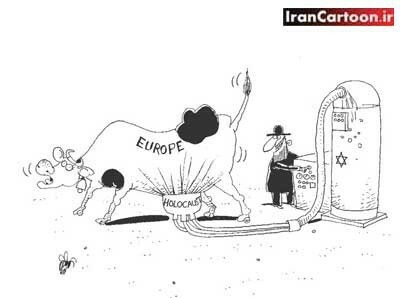 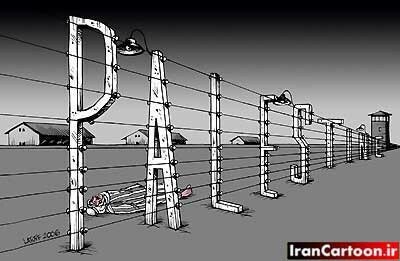 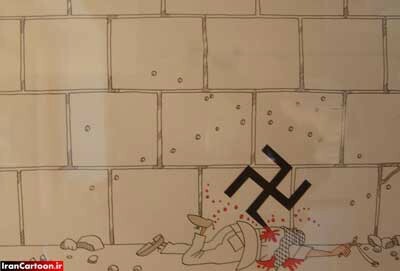 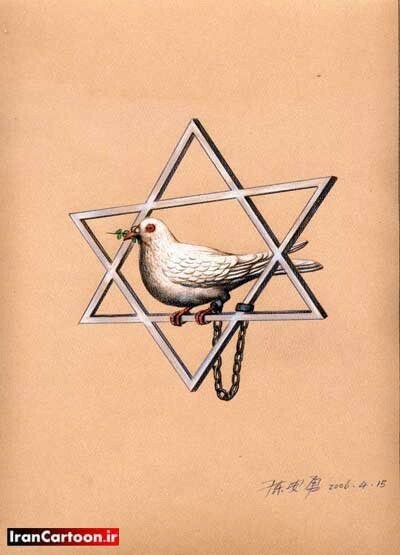 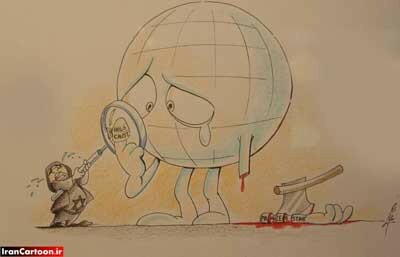 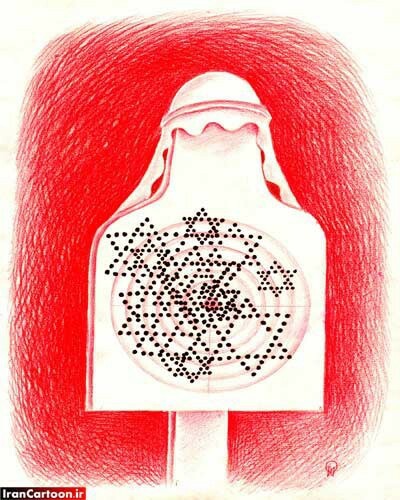 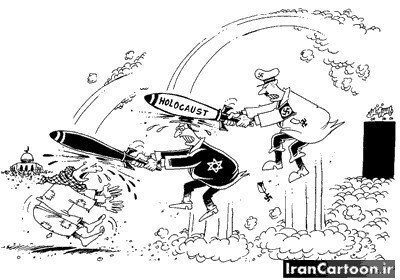 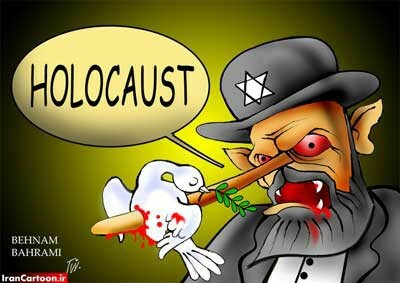 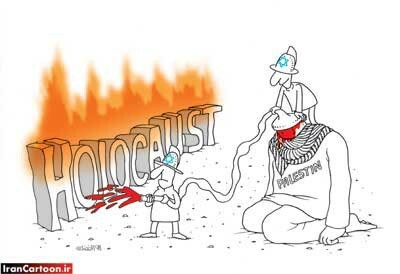 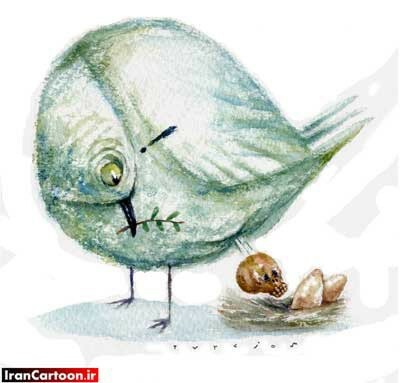 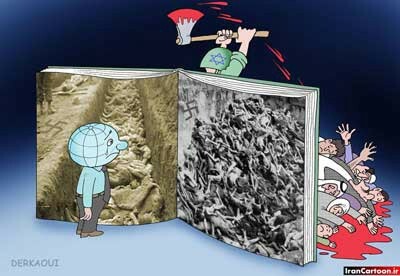 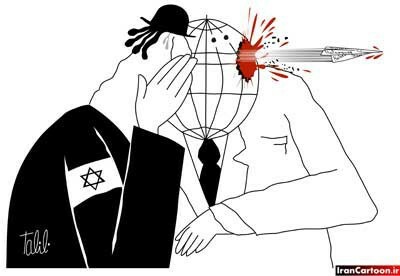 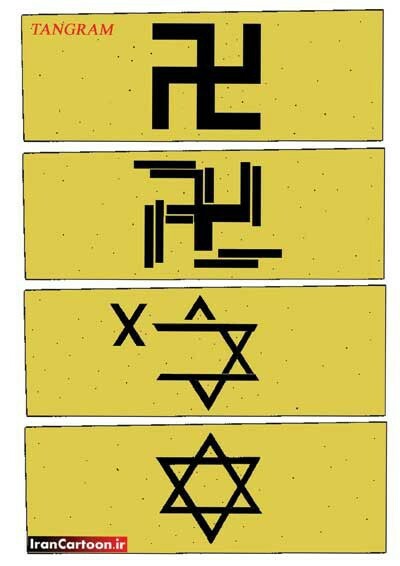 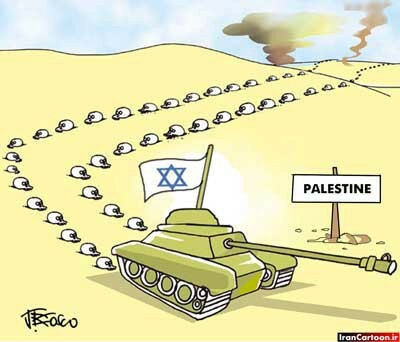 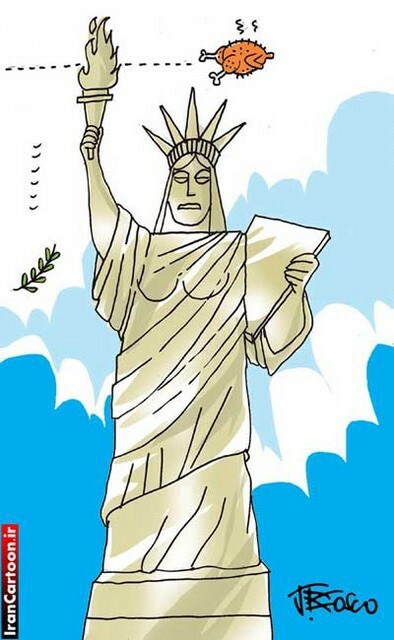 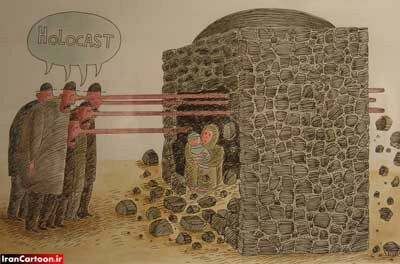 Here are entries from the Iranian Holocaust Cartoon Contest, which we found at irancartoon.ir. 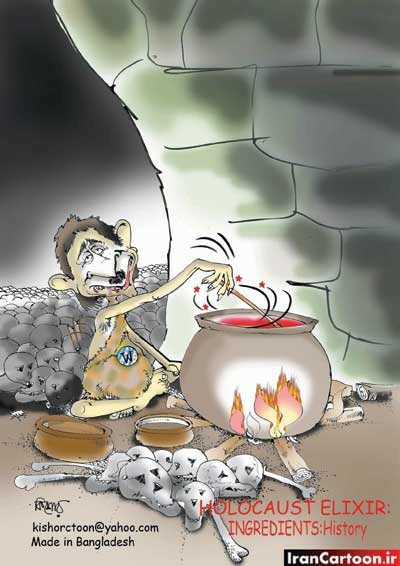 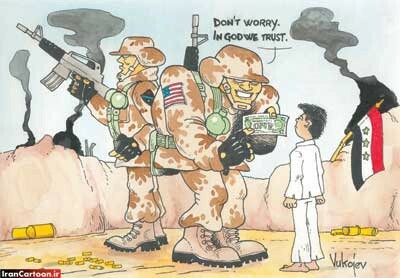 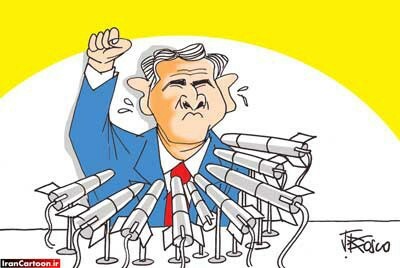 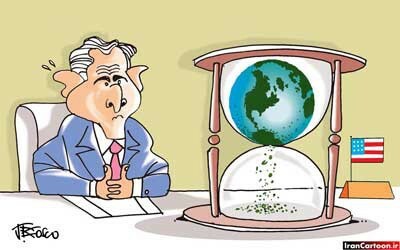 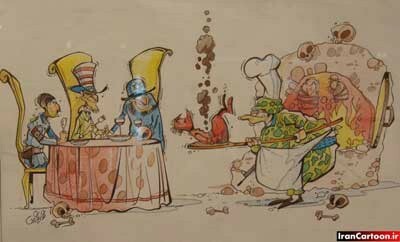 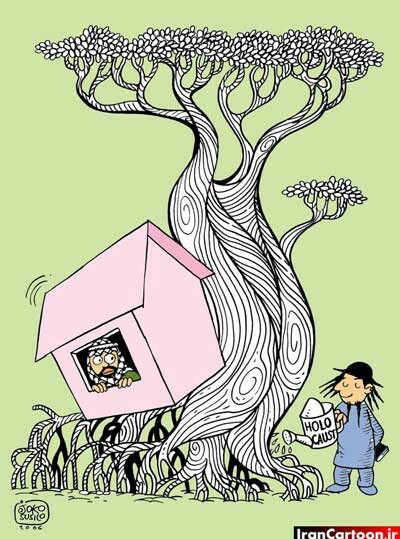 According to reports, there were 228 winning entries, but we came up with 232 cartoons. 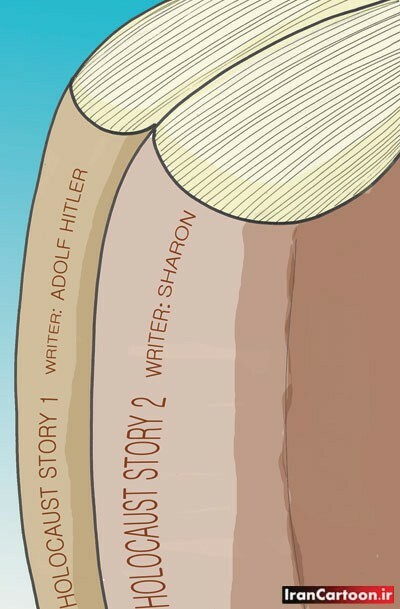 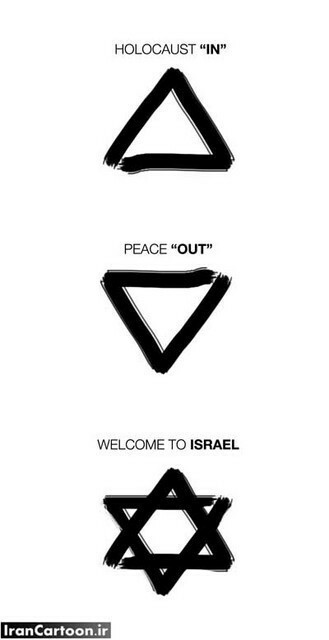 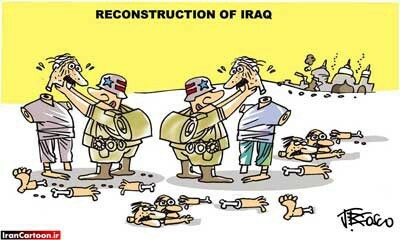 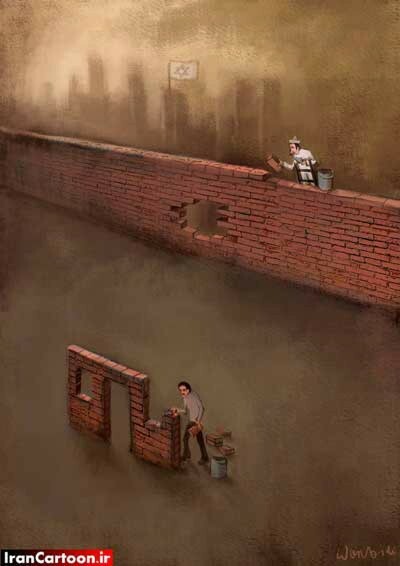 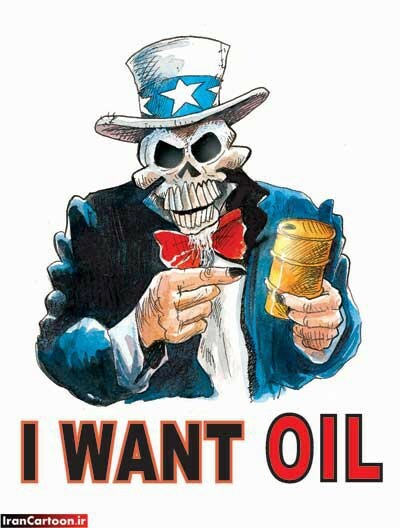 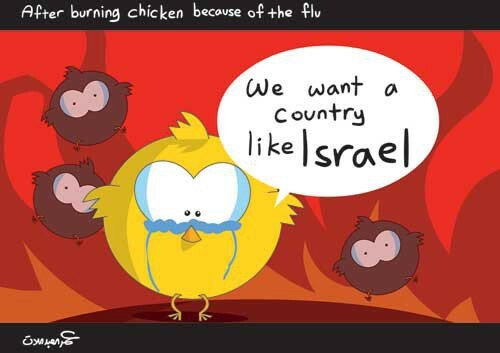 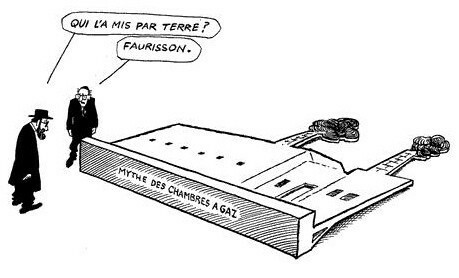 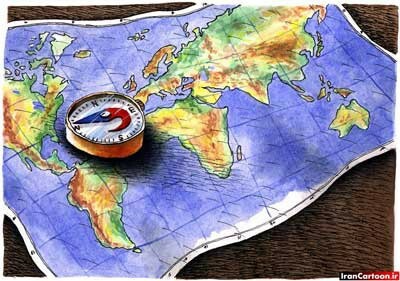 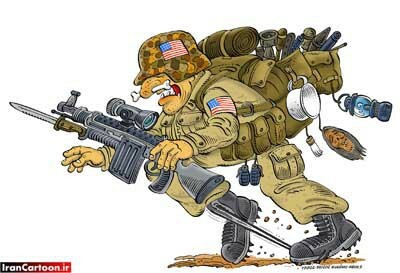 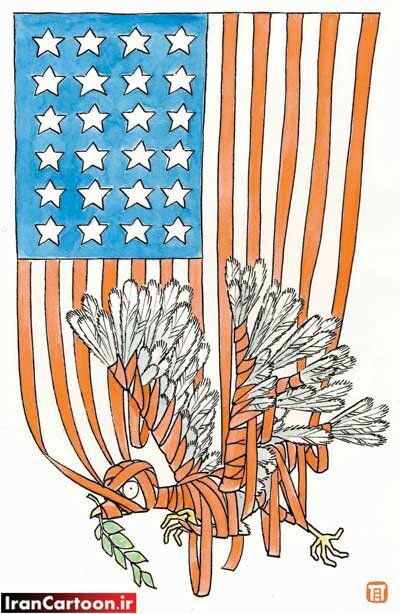 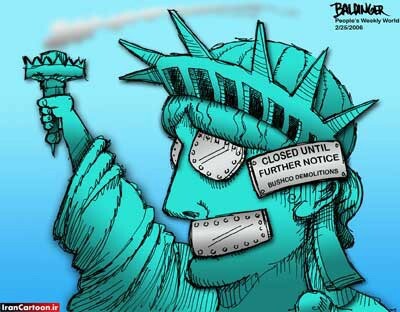 Click on any “thumbnail” to see a larger version of the cartoon.